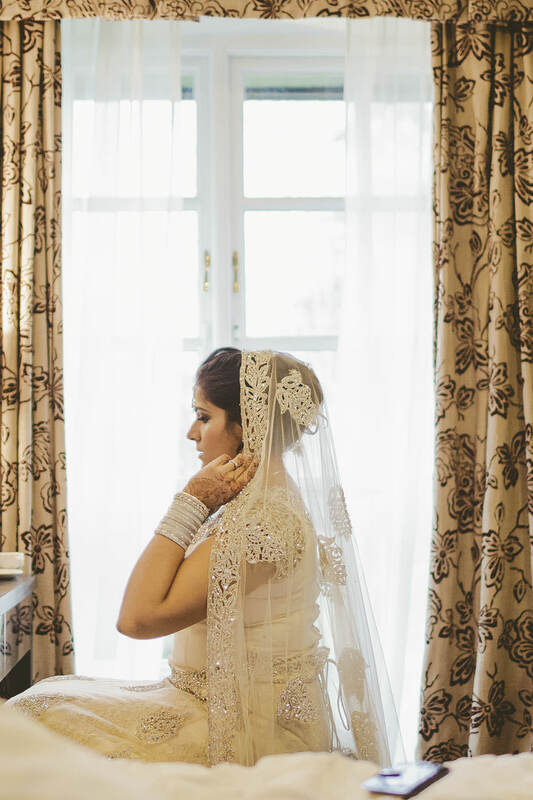 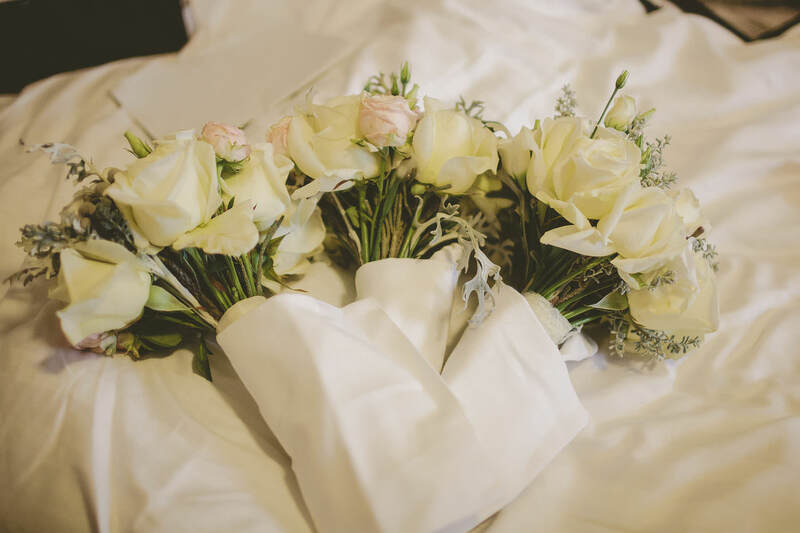 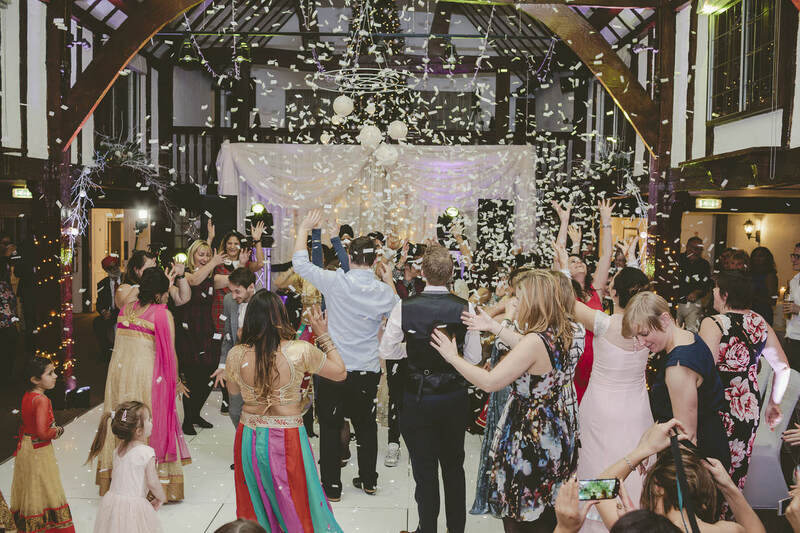 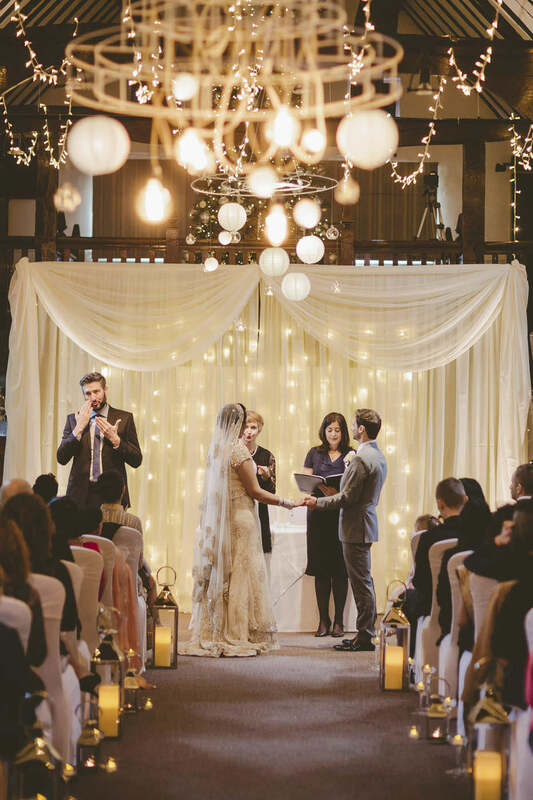 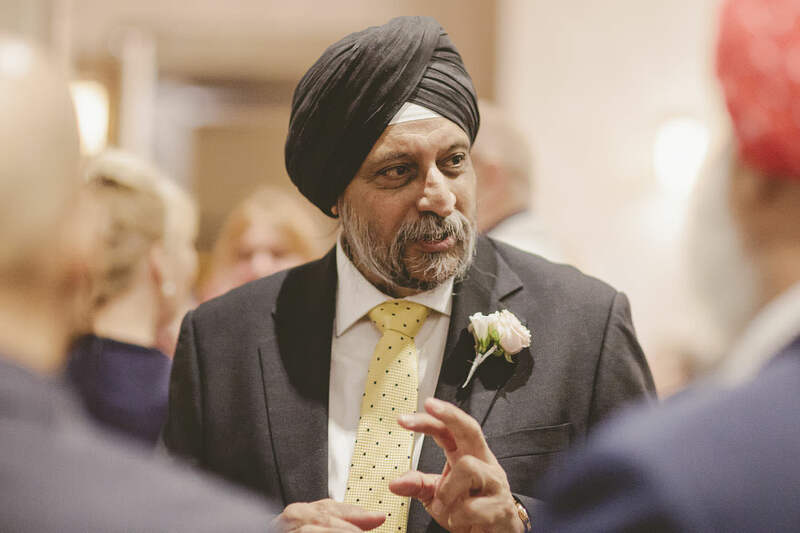 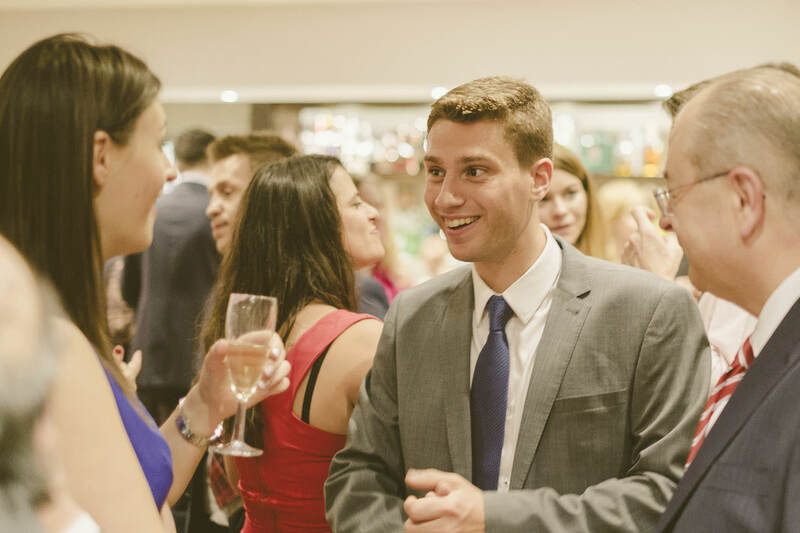 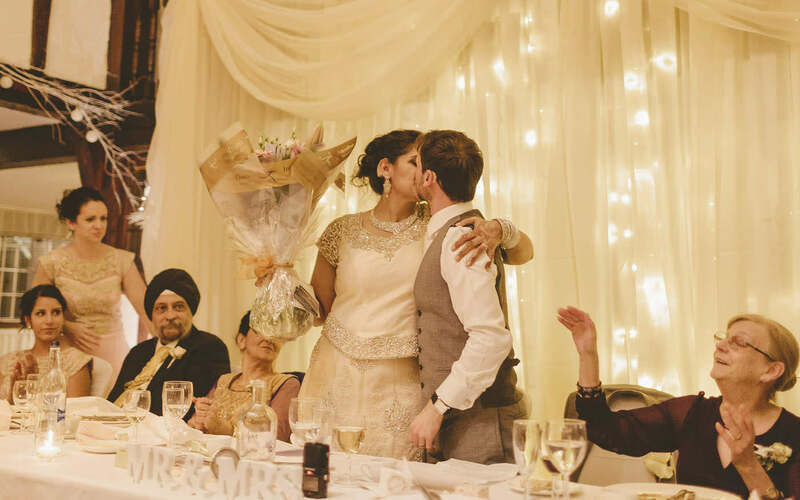 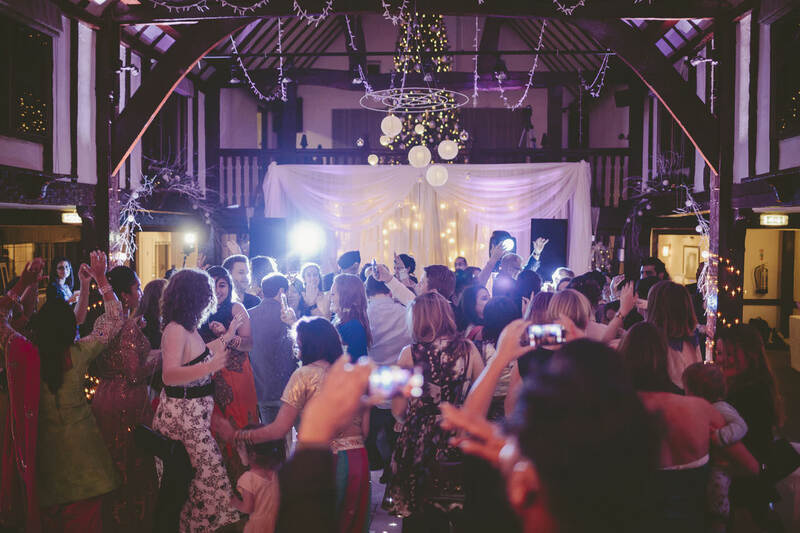 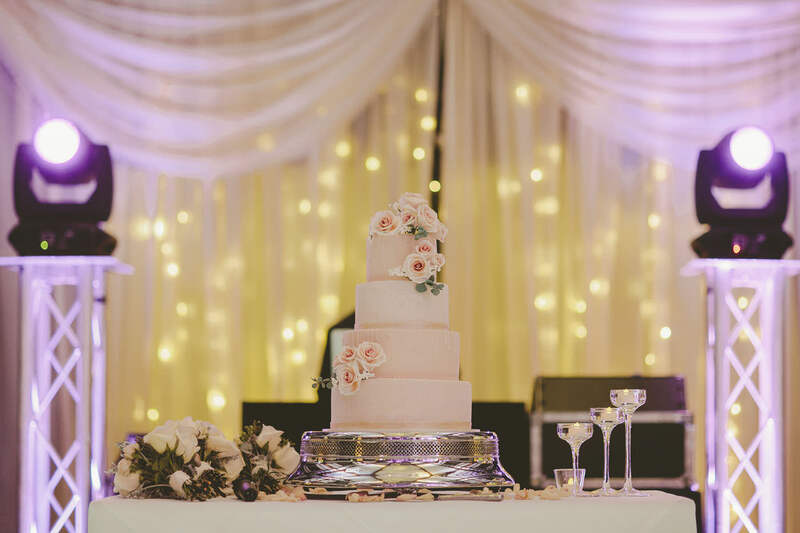 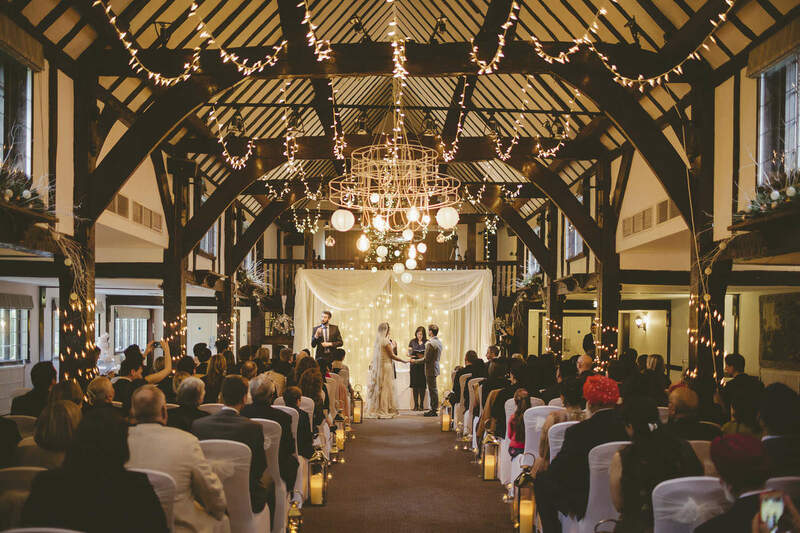 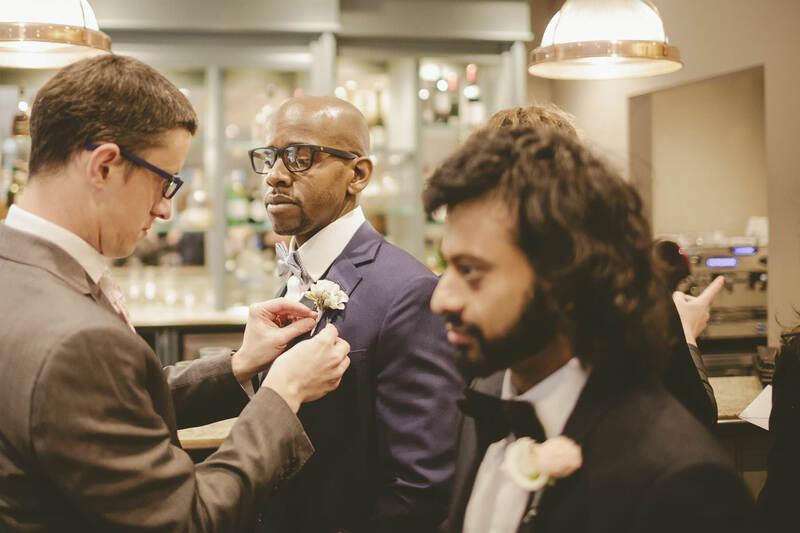 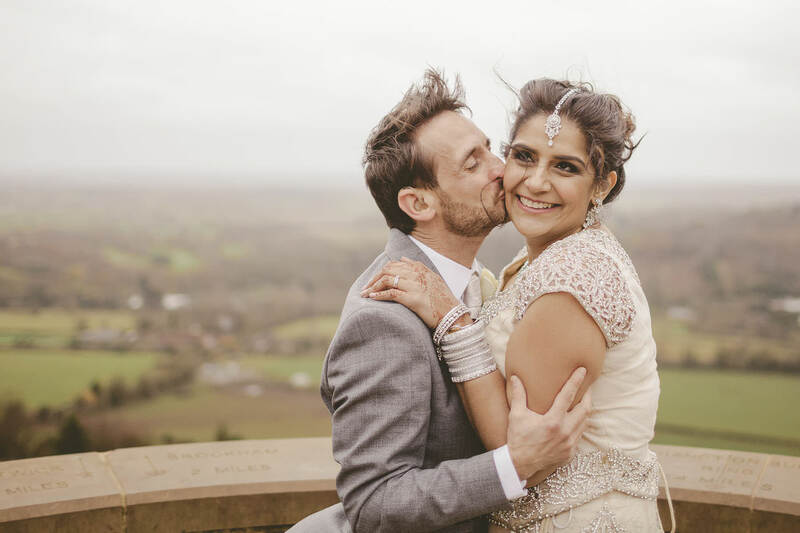 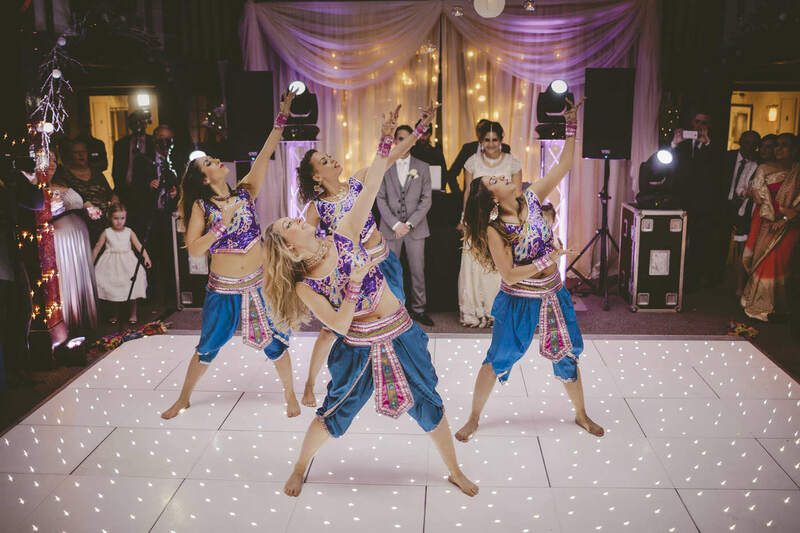 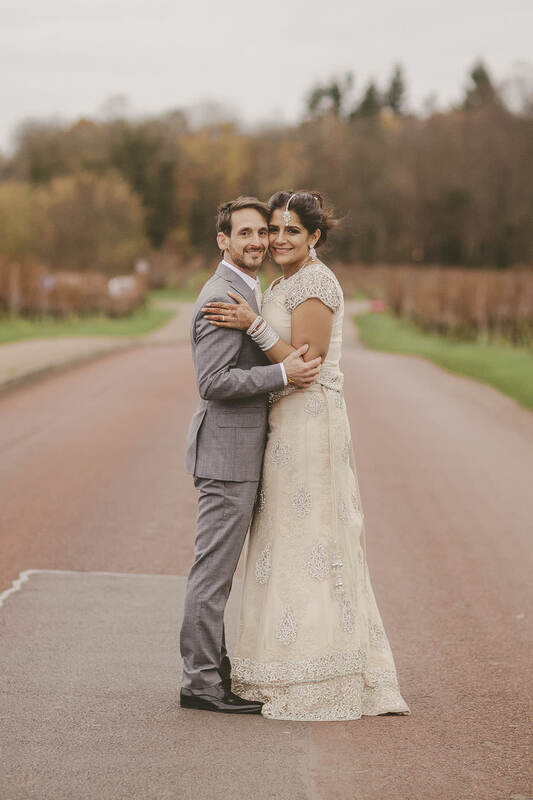 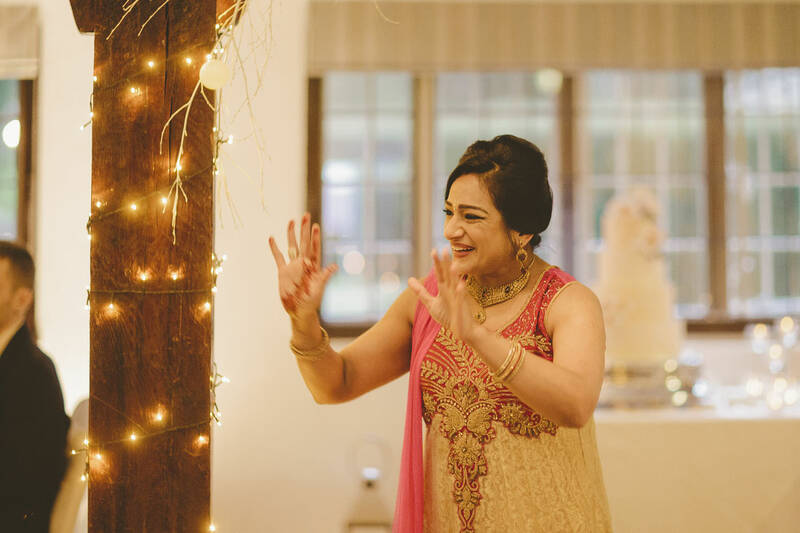 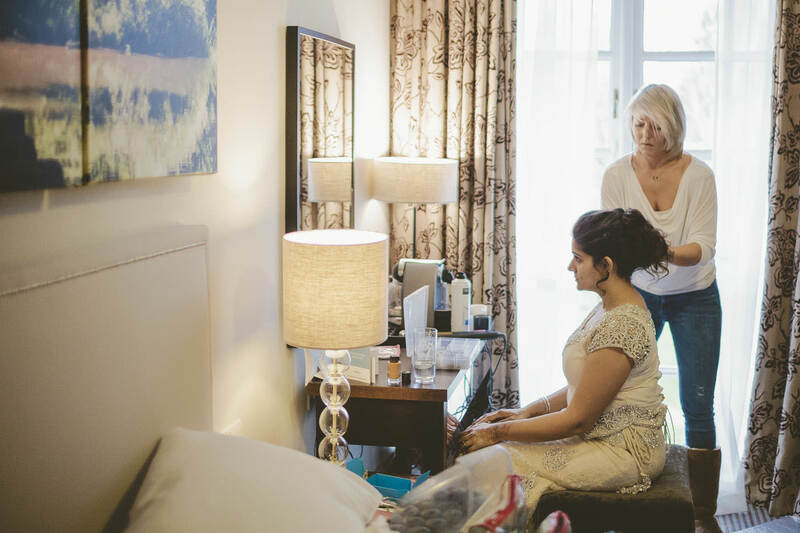 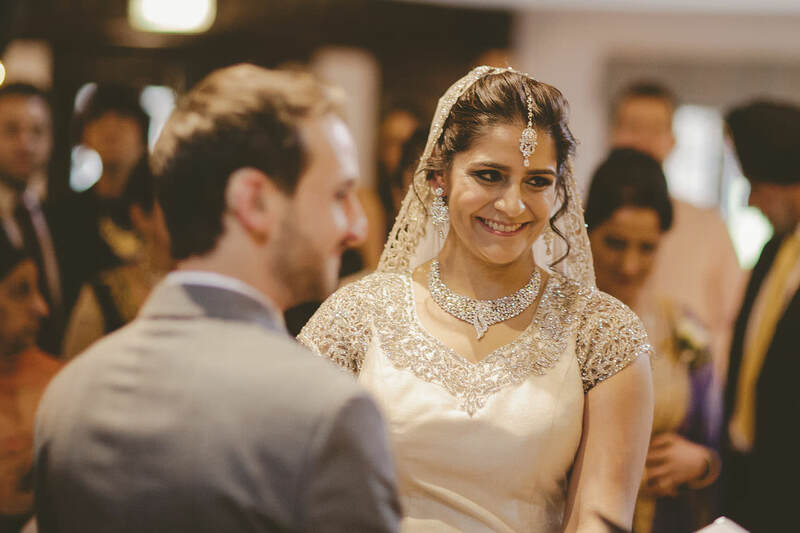 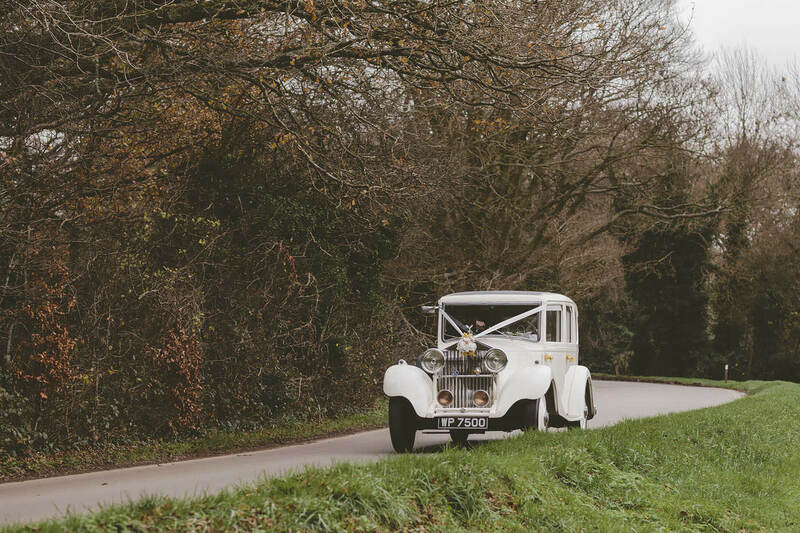 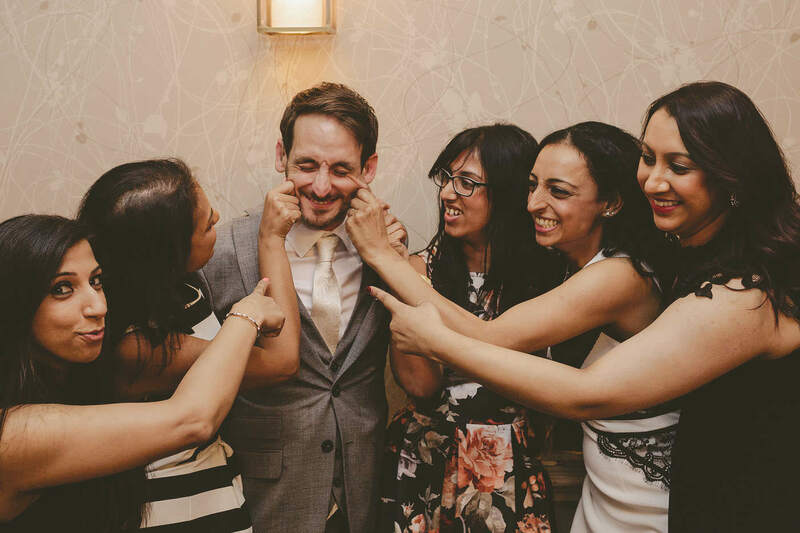 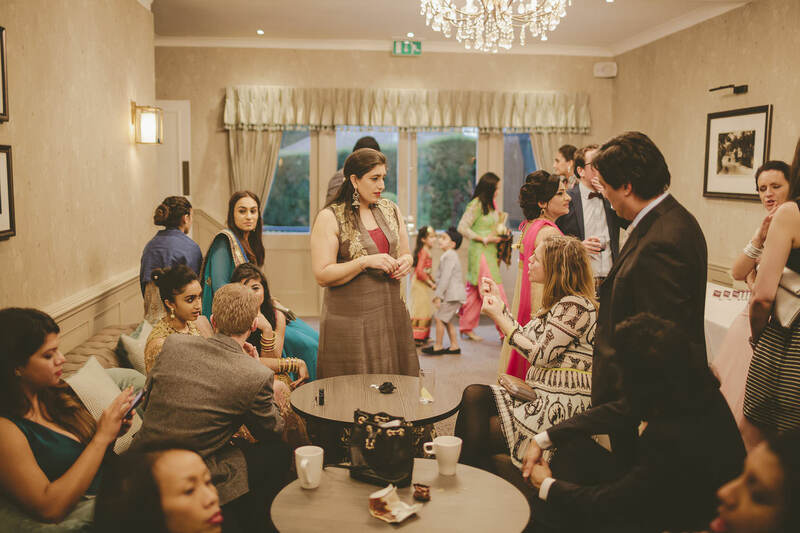 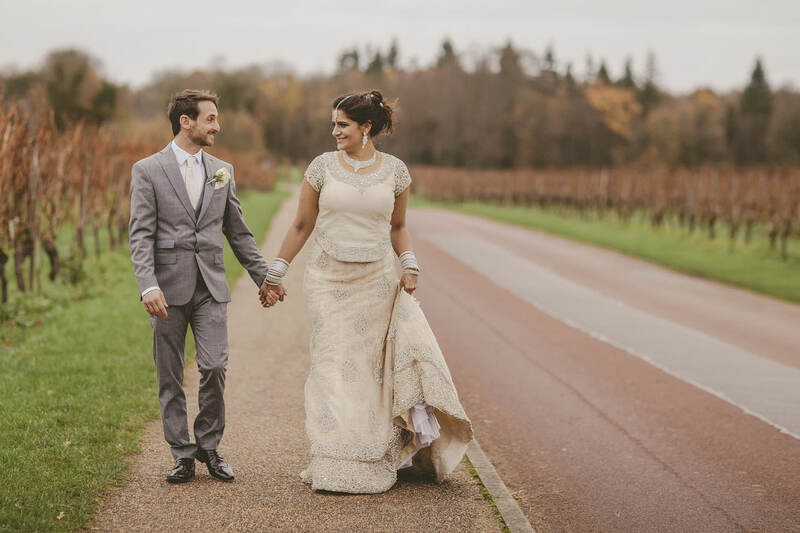 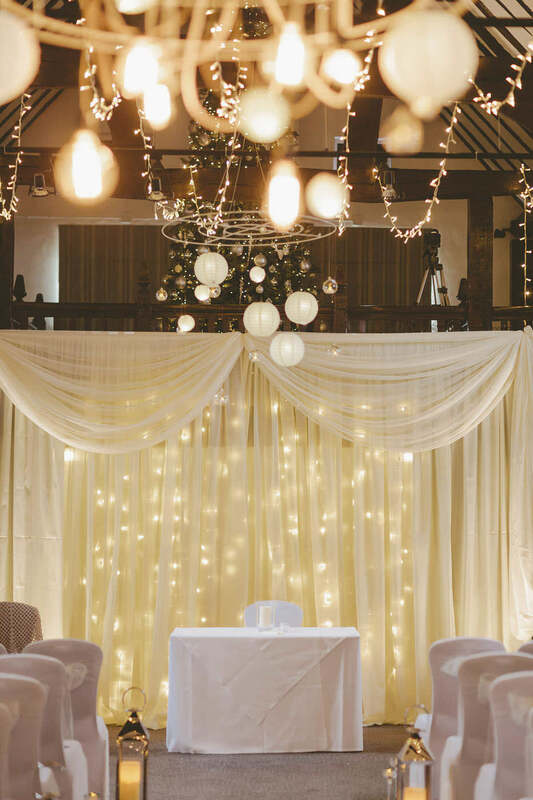 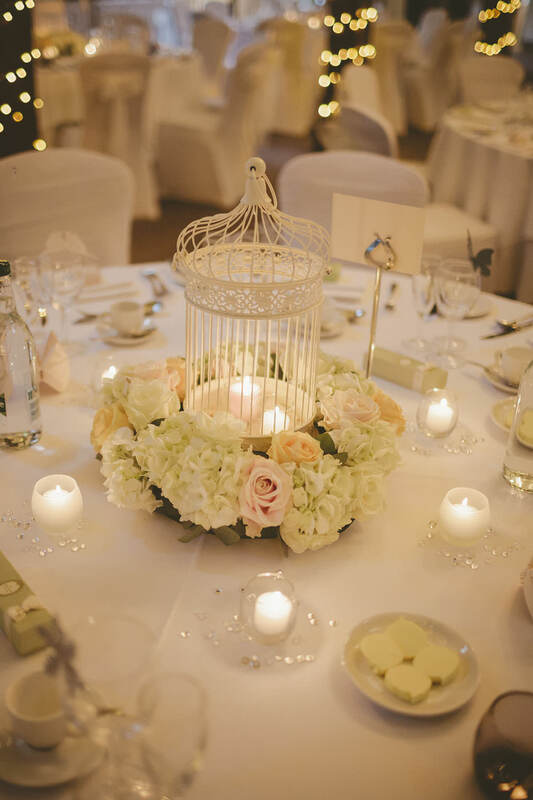 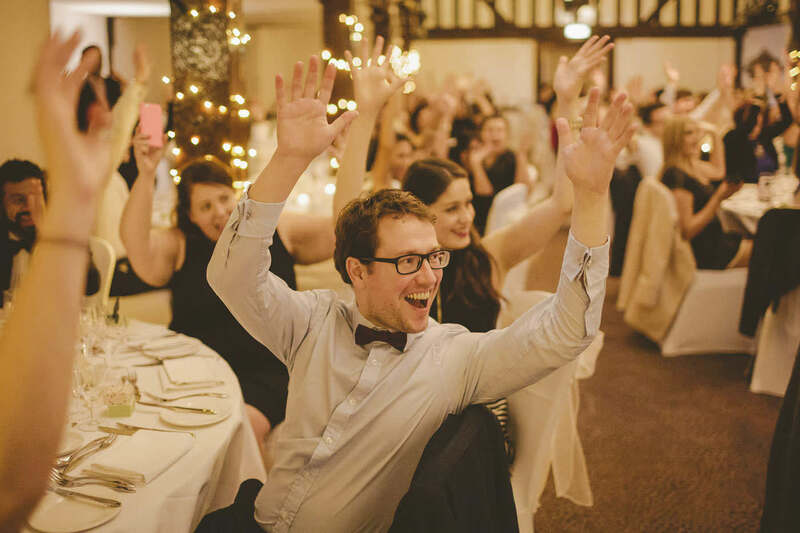 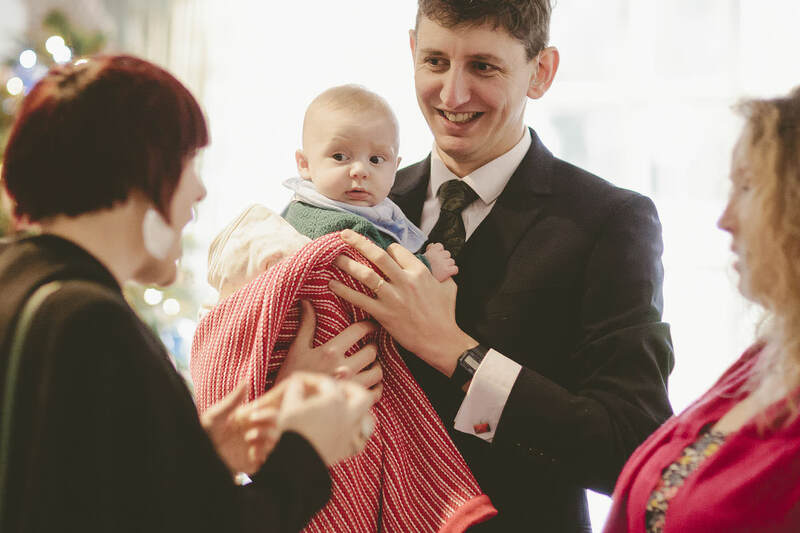 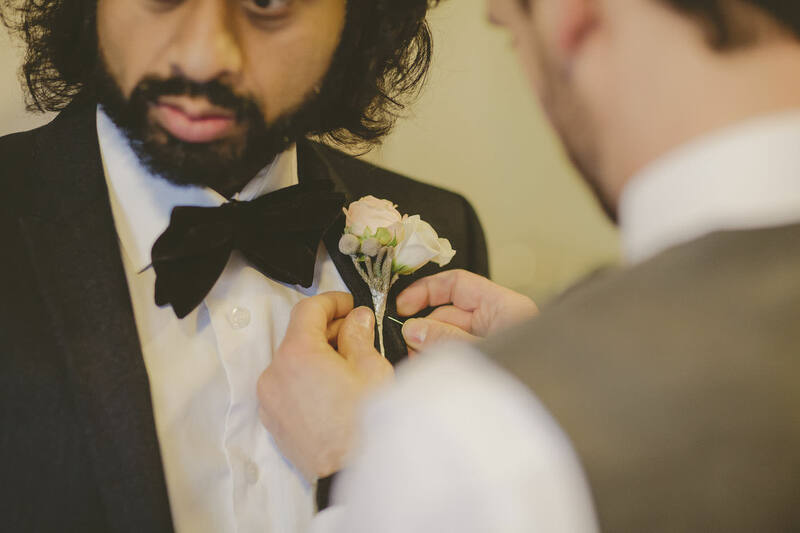 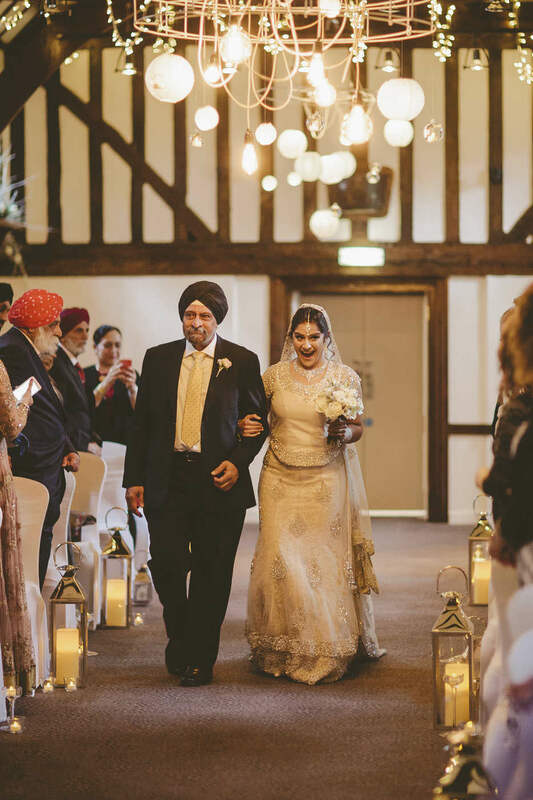 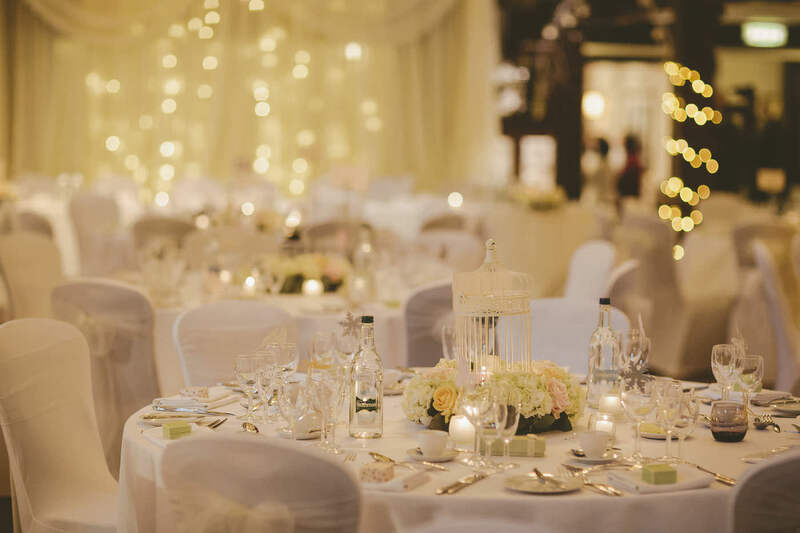 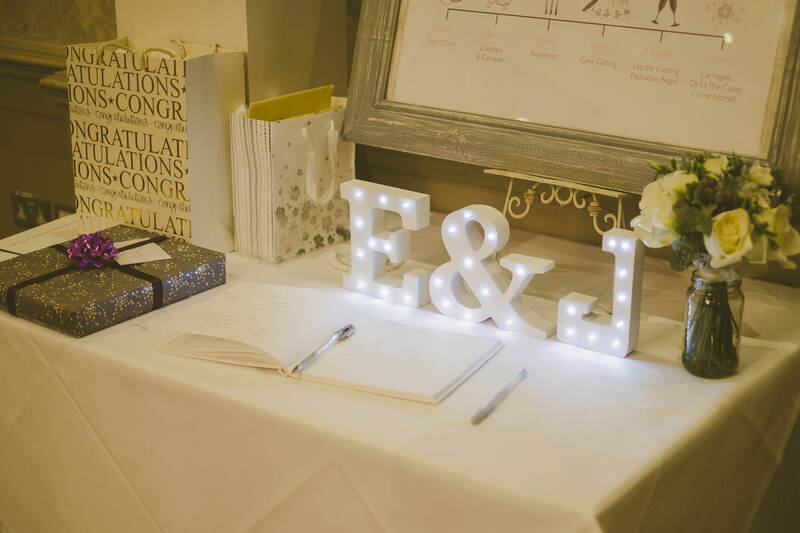 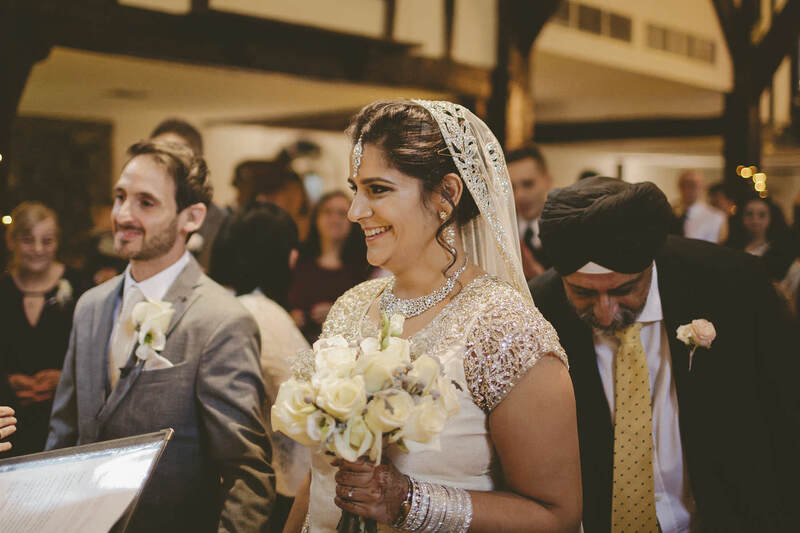 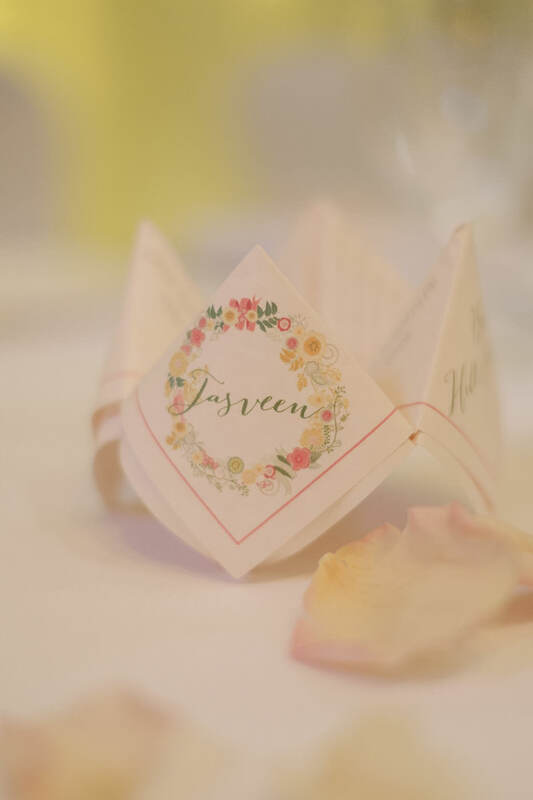 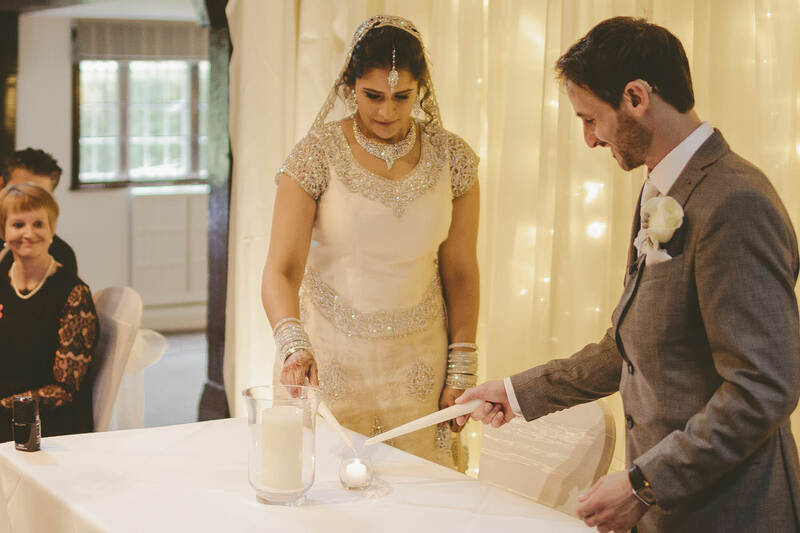 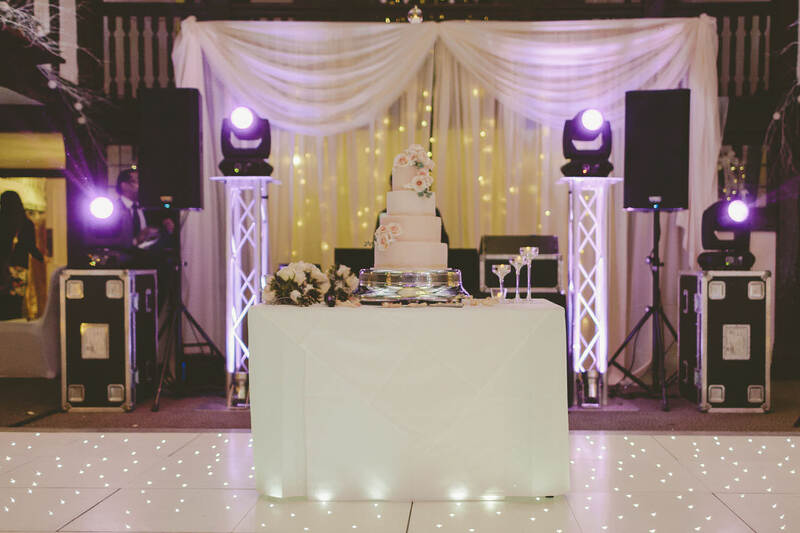 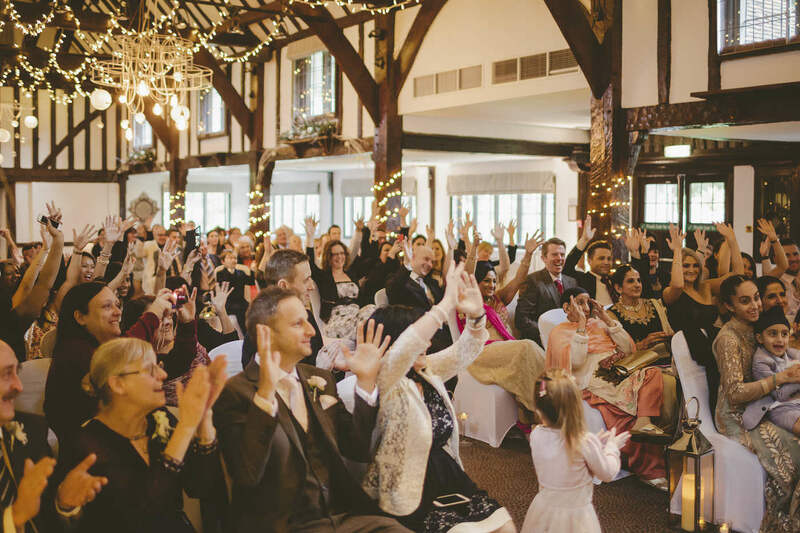 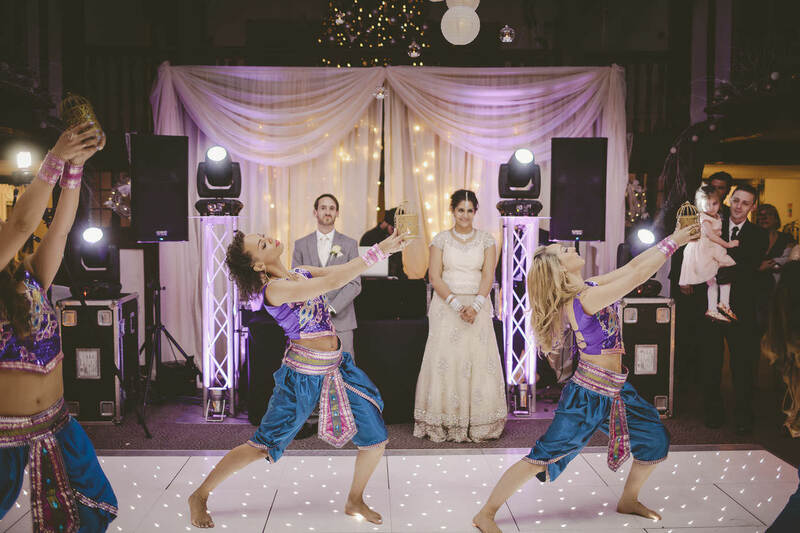 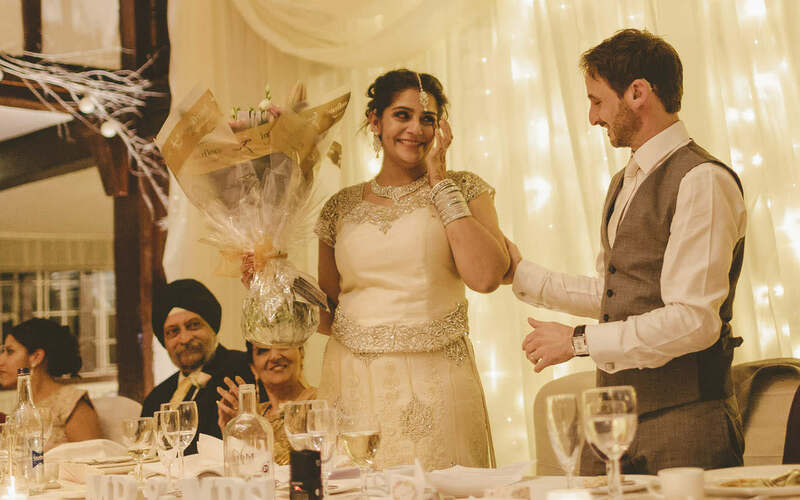 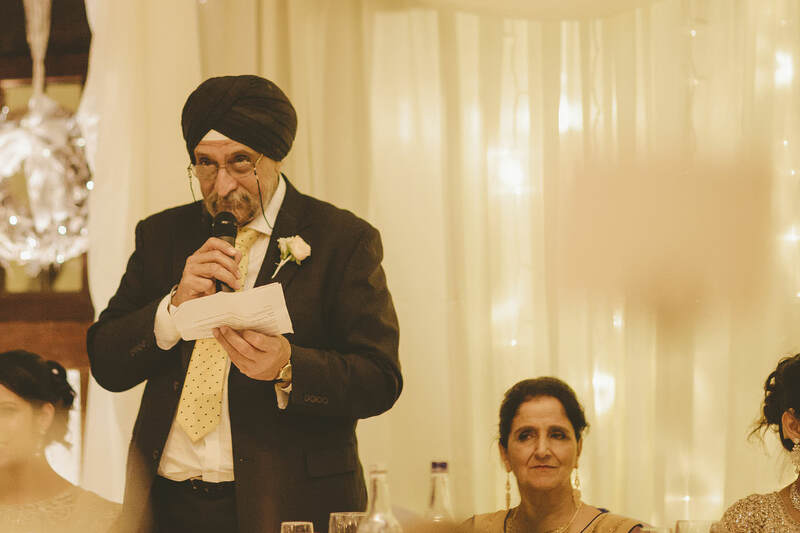 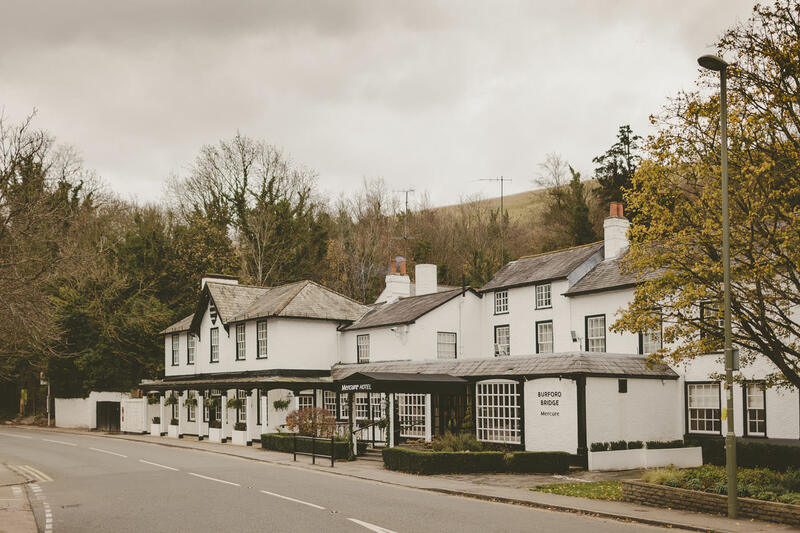 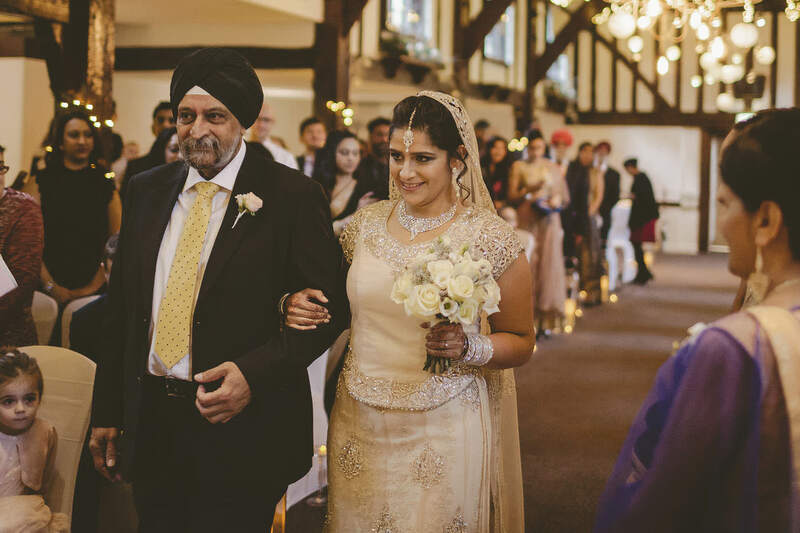 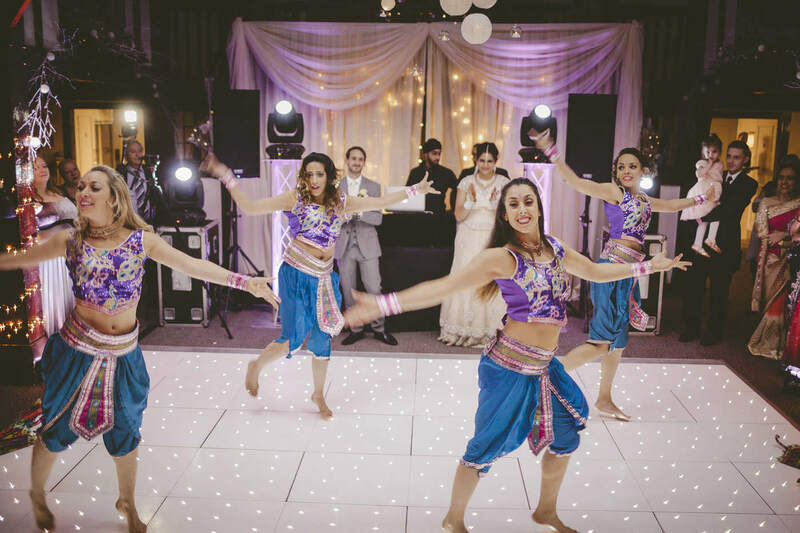 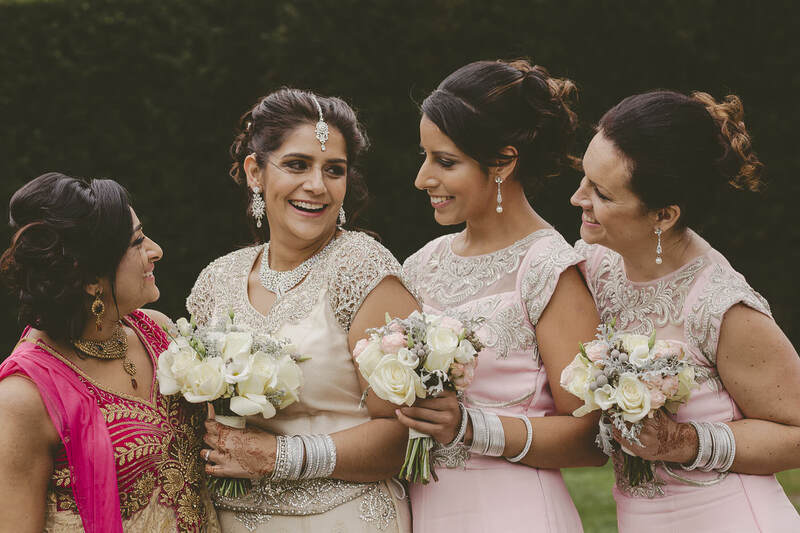 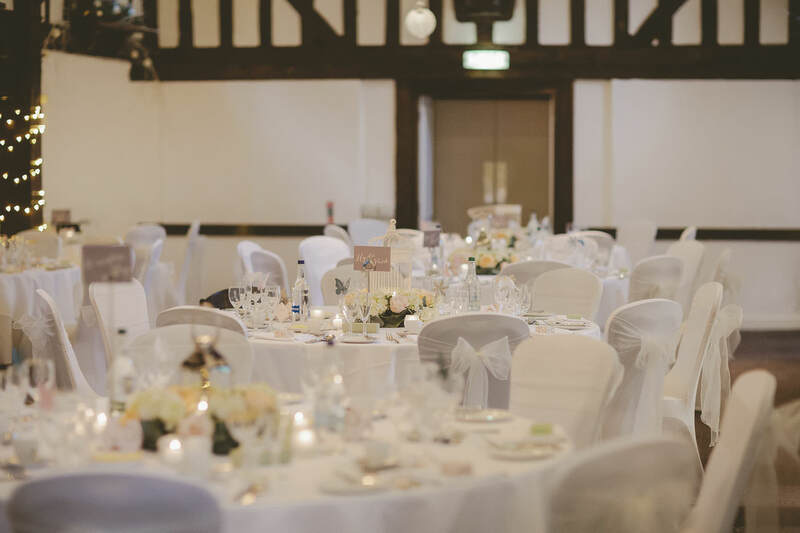 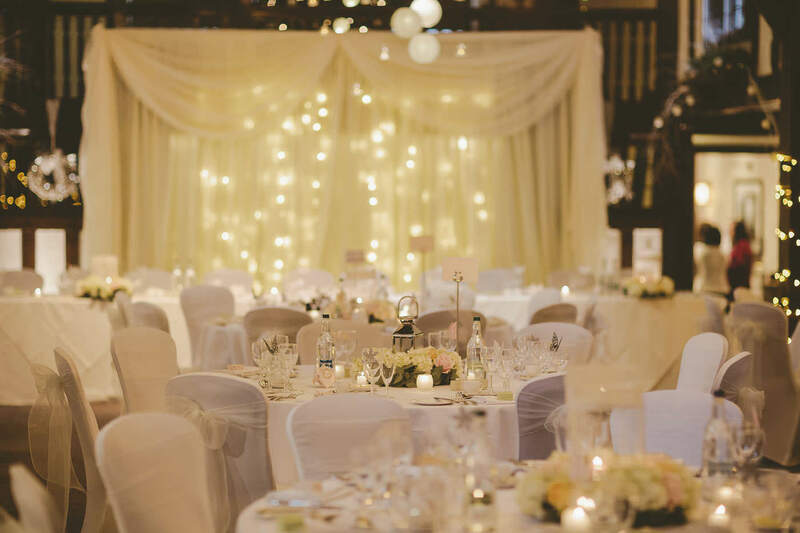 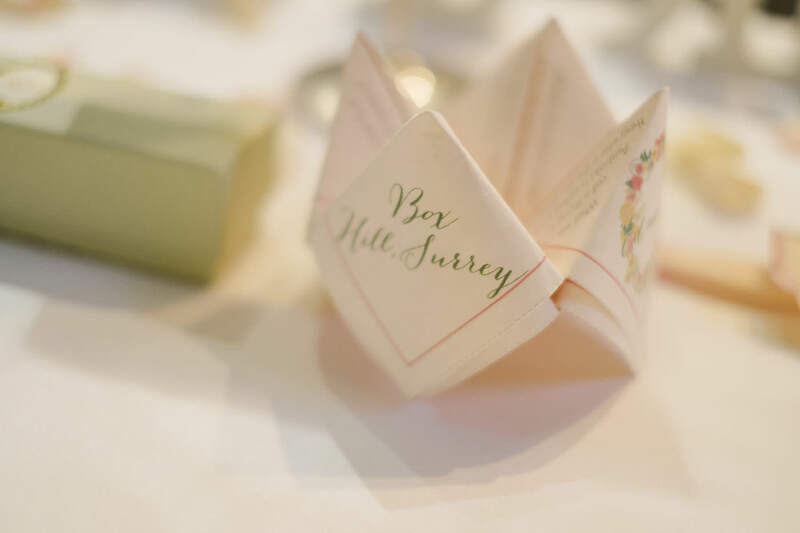 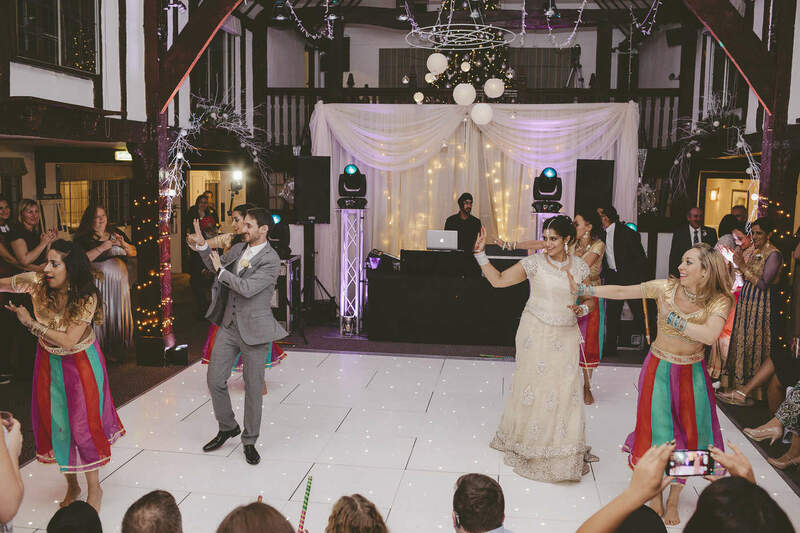 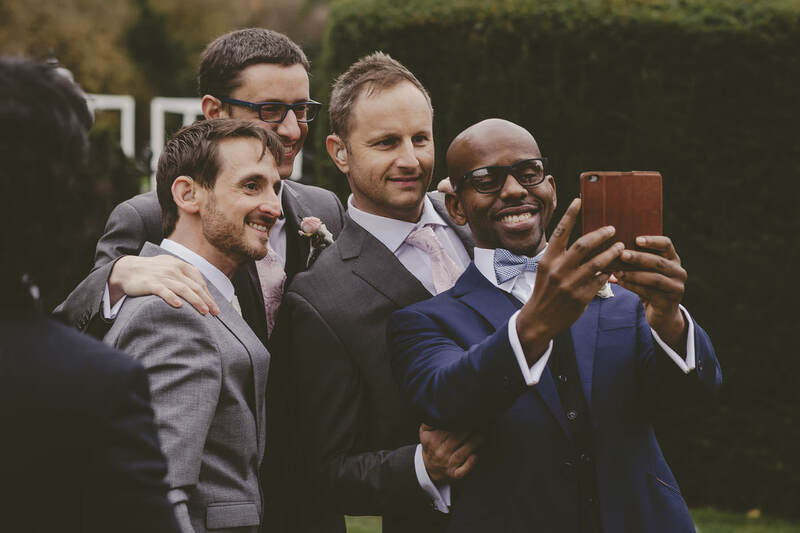 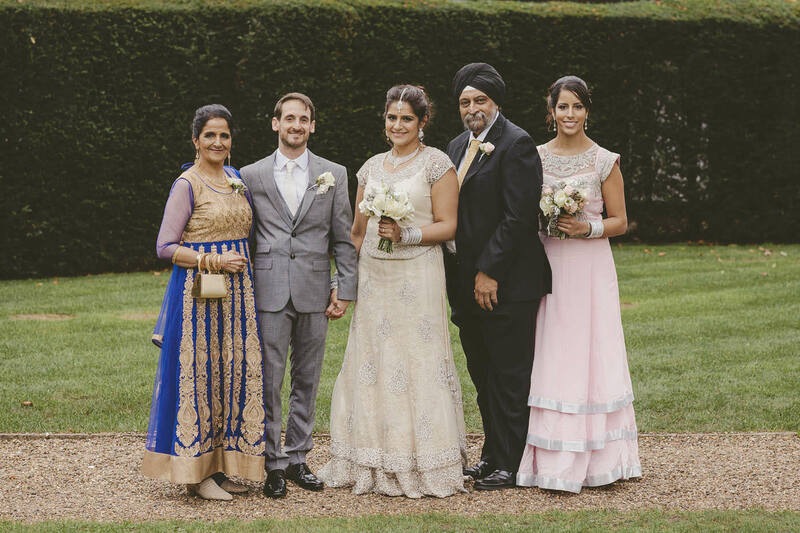 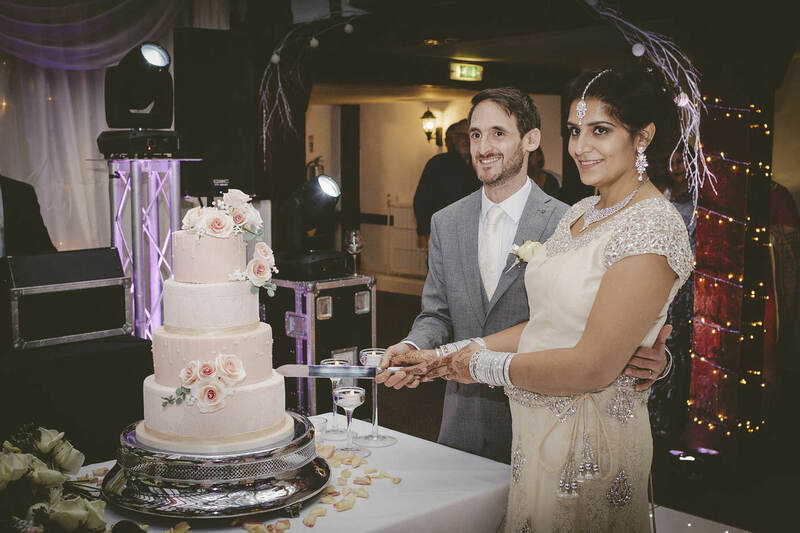 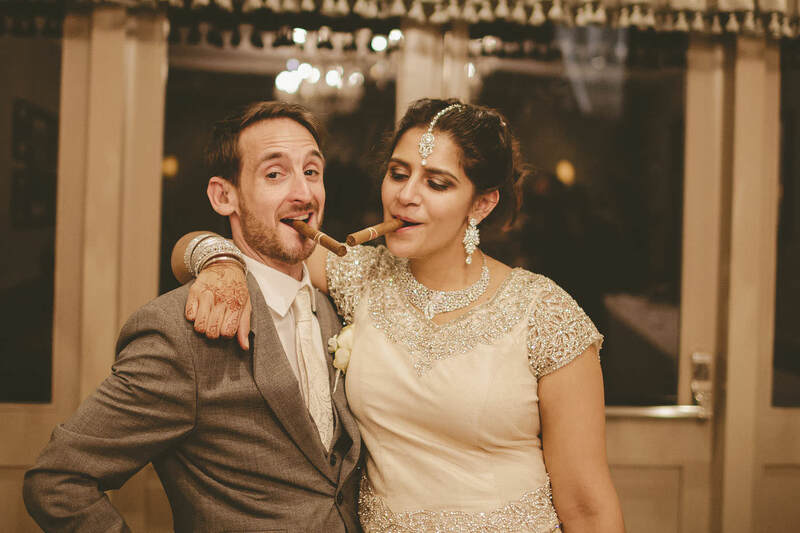 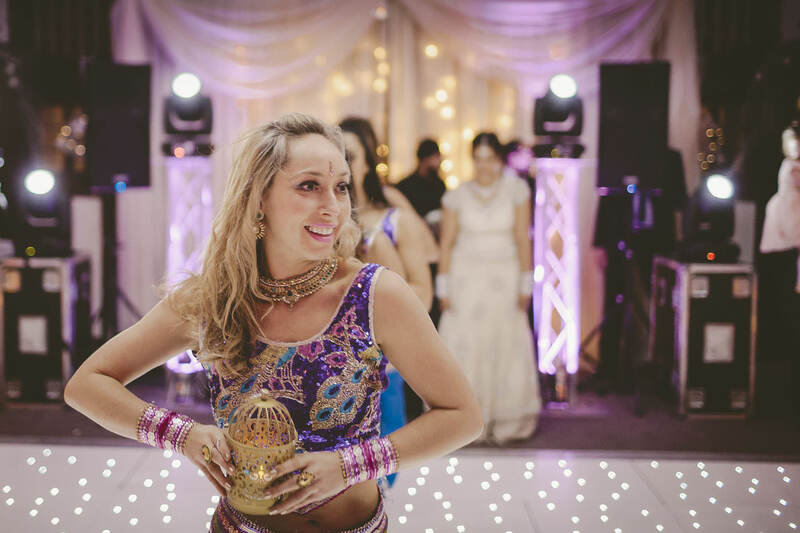 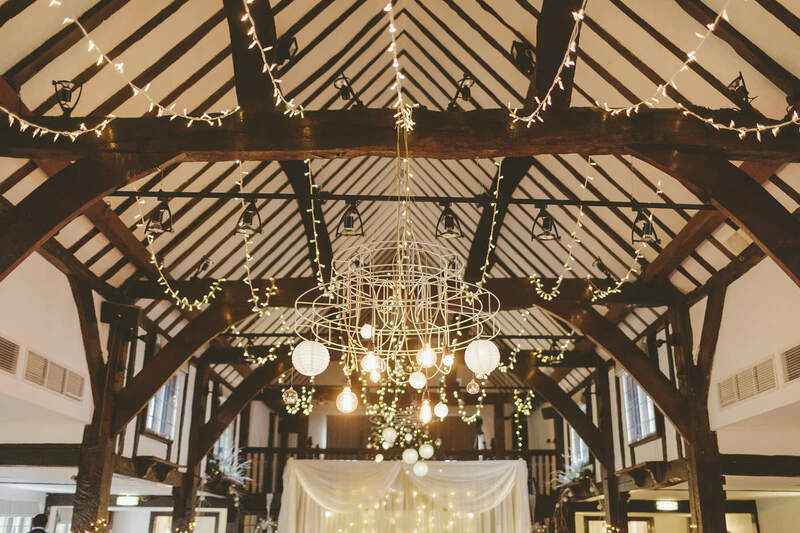 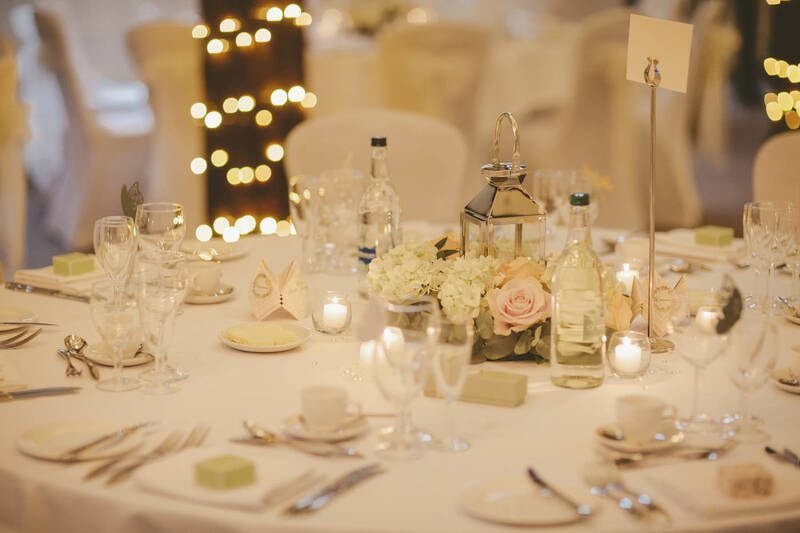 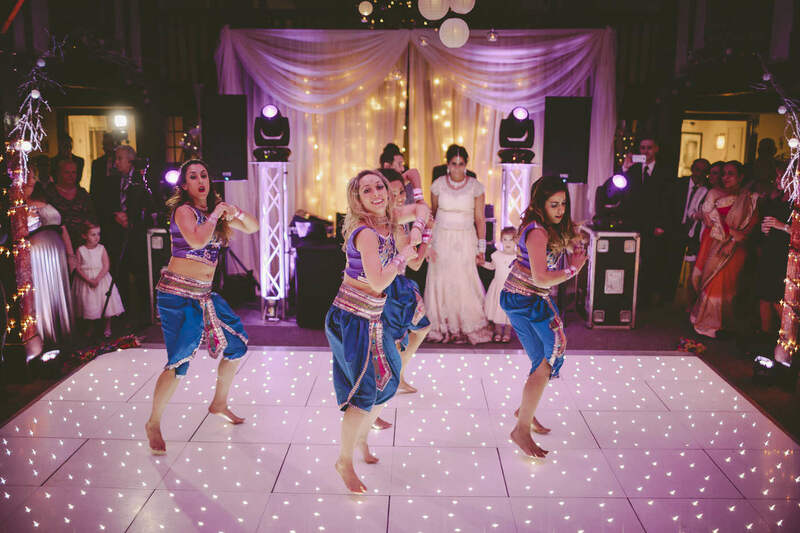 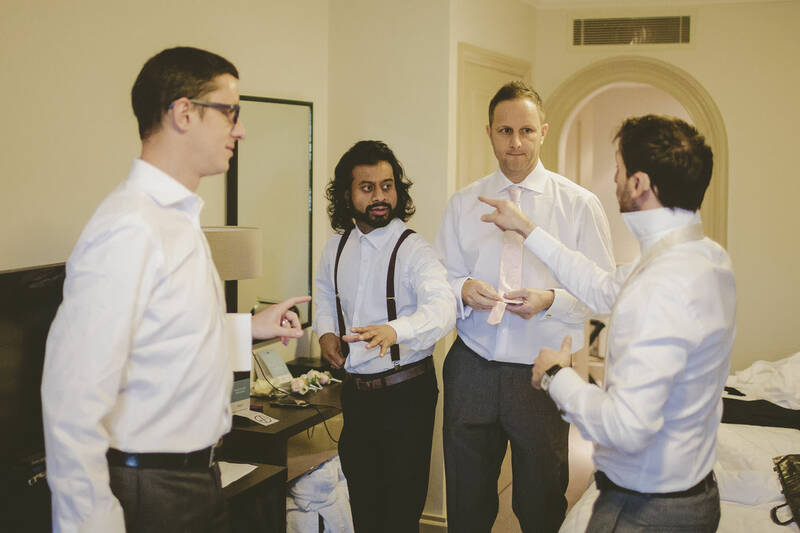 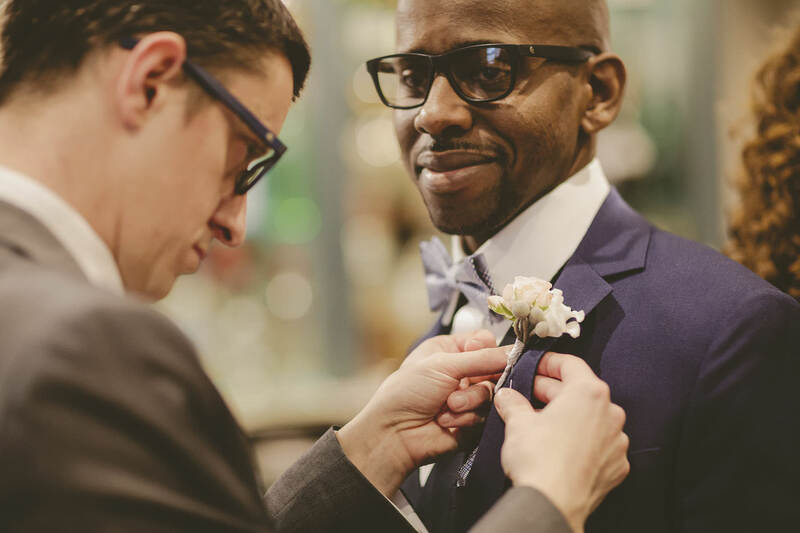 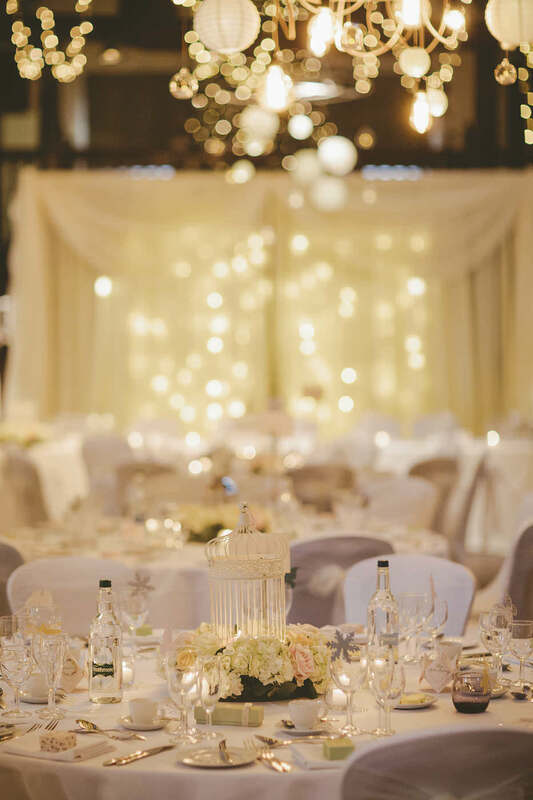 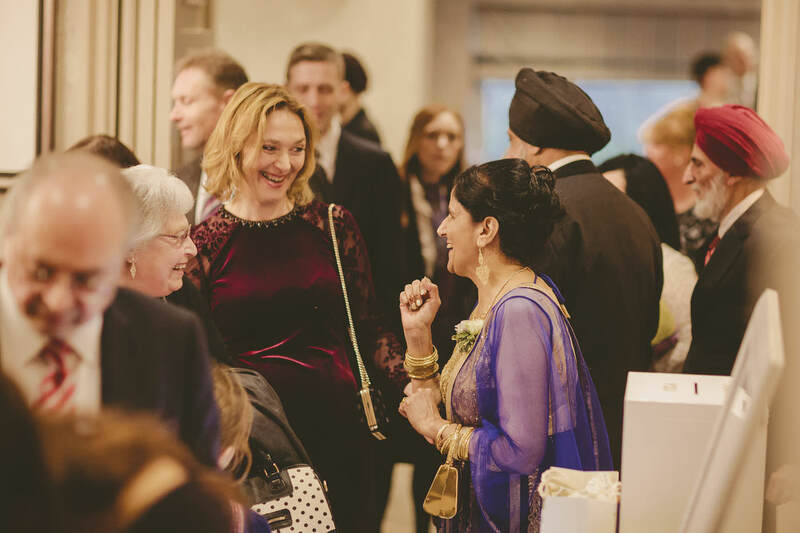 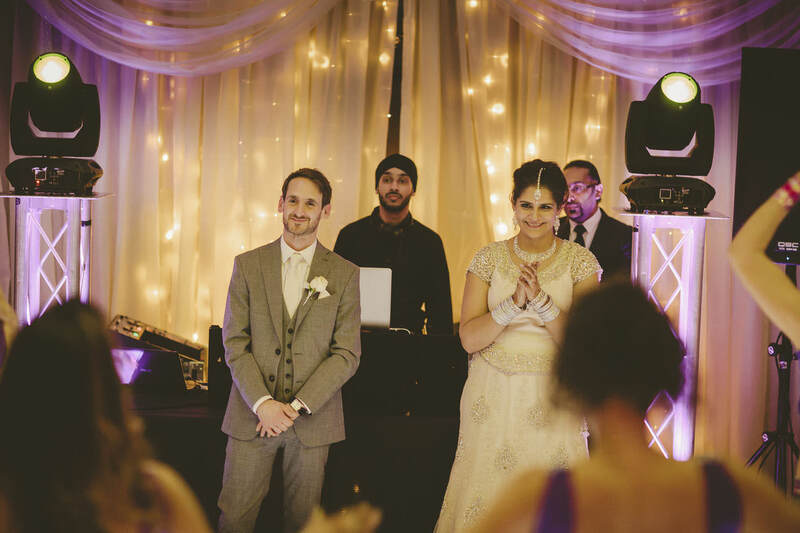 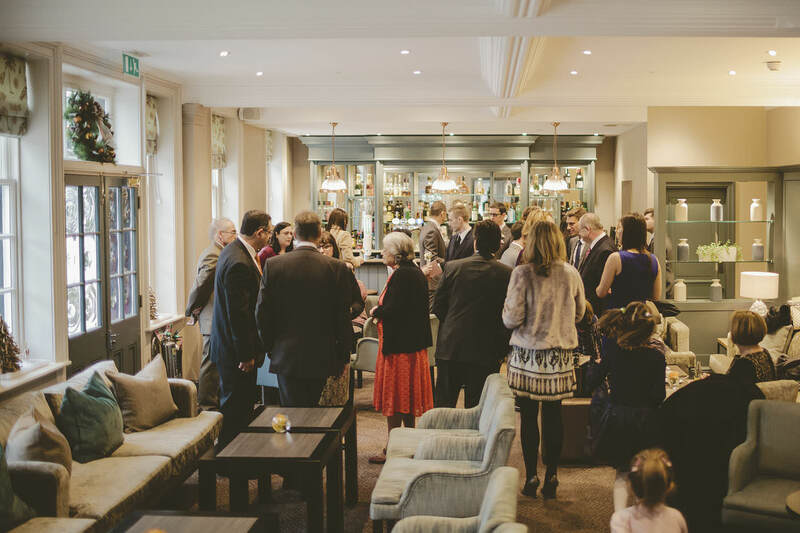 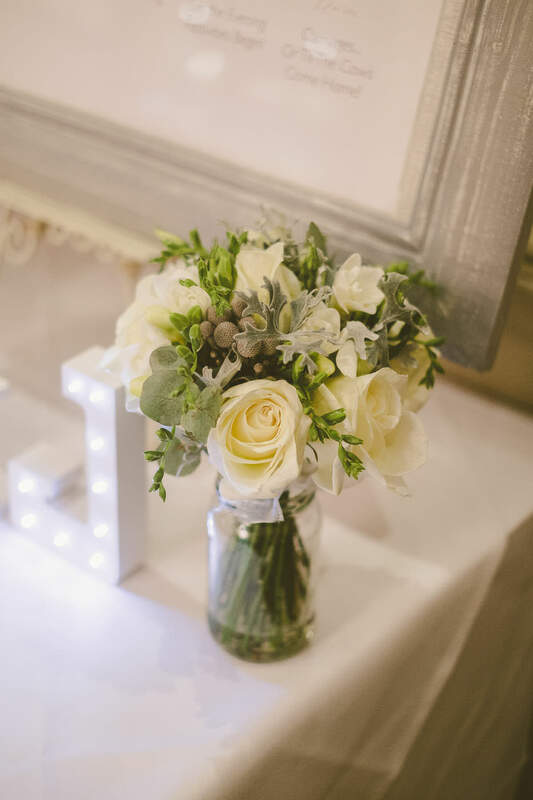 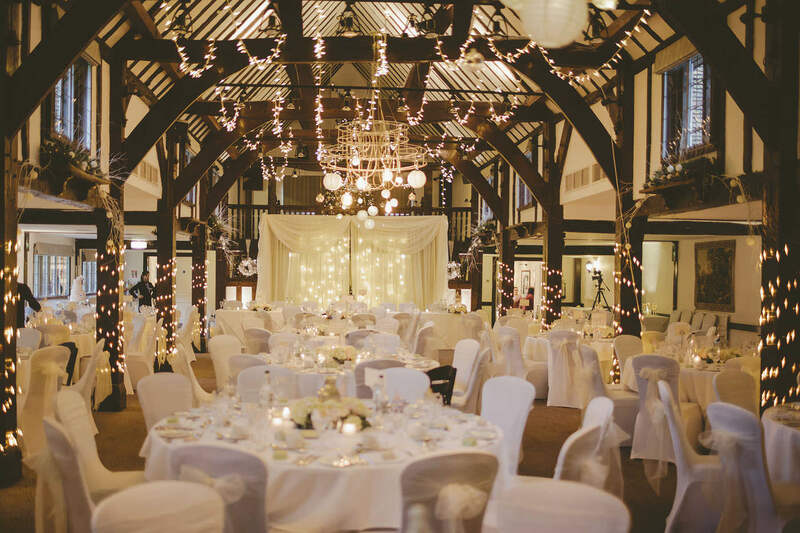 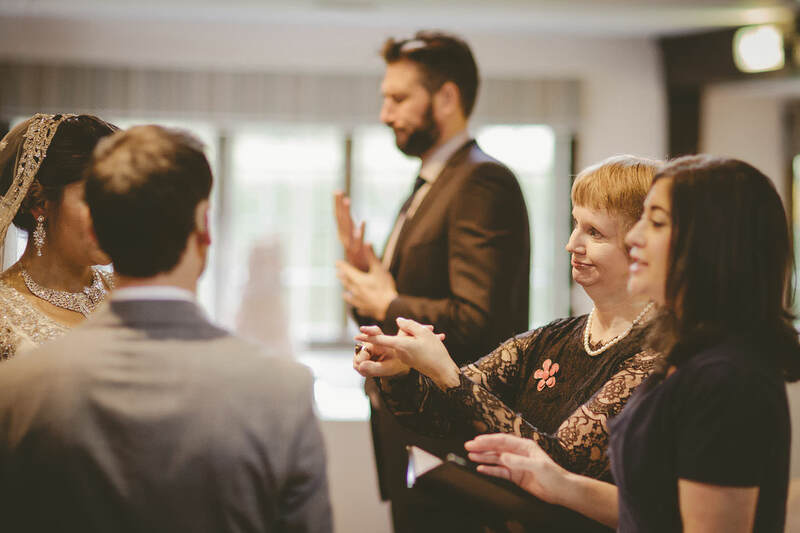 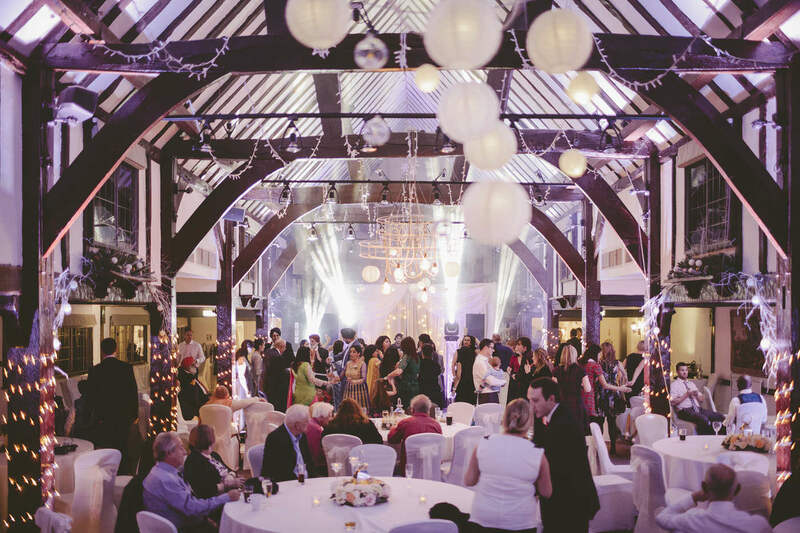 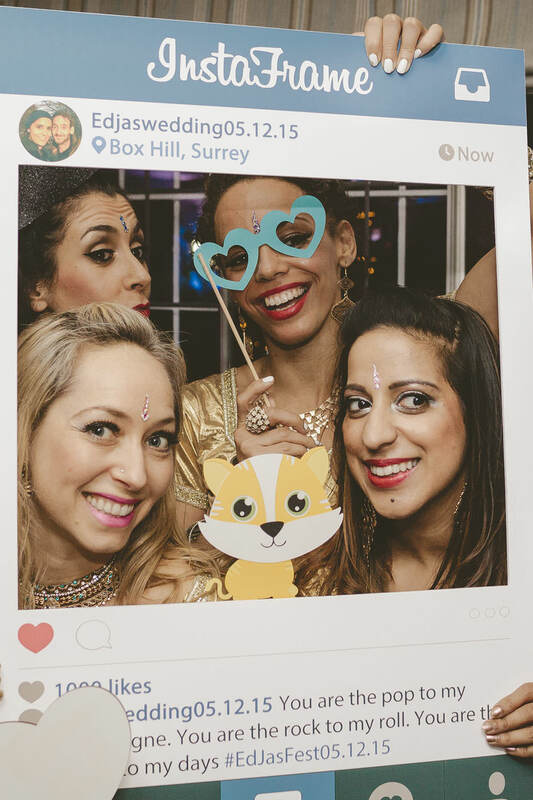 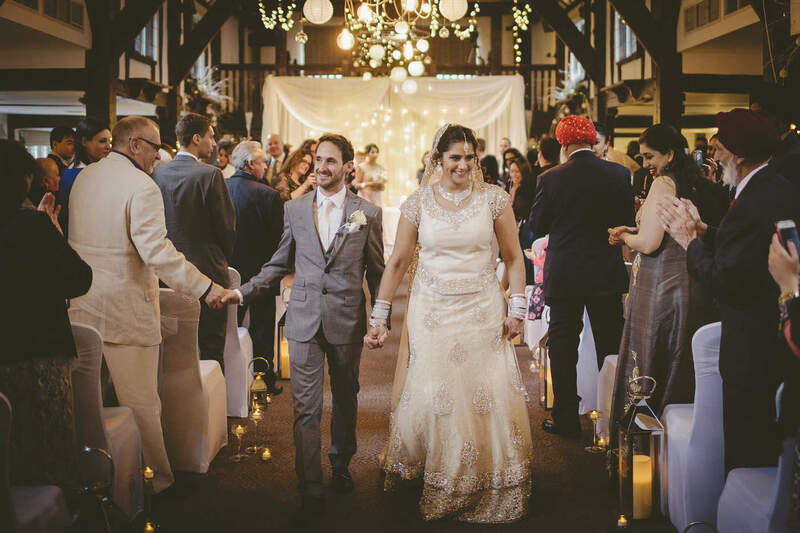 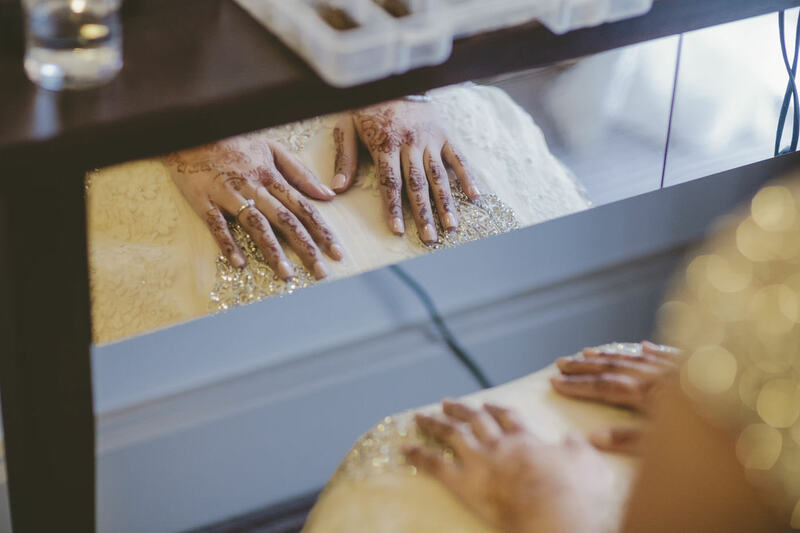 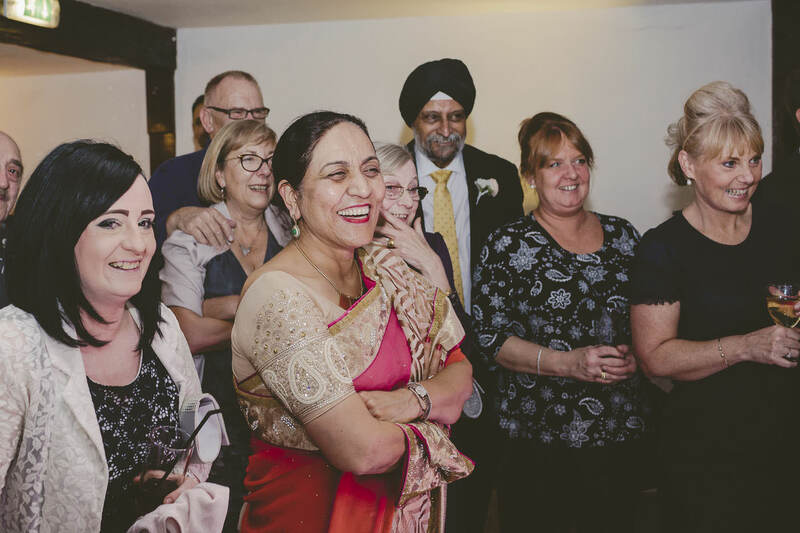 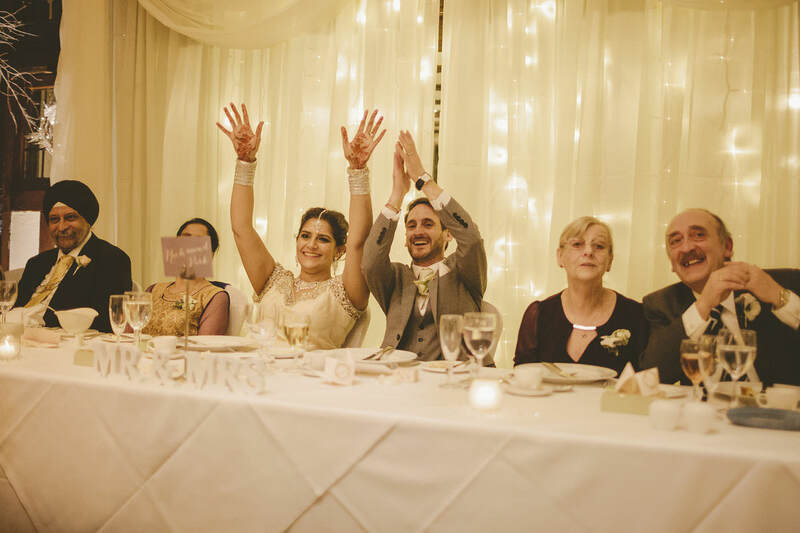 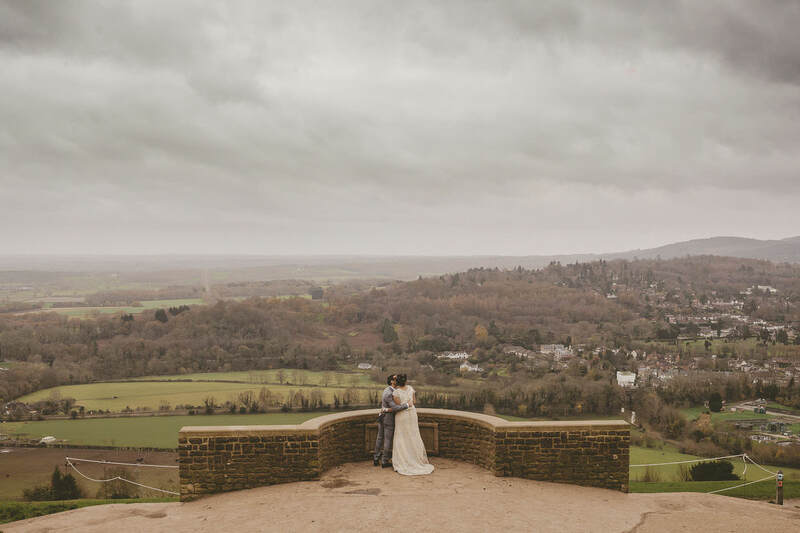 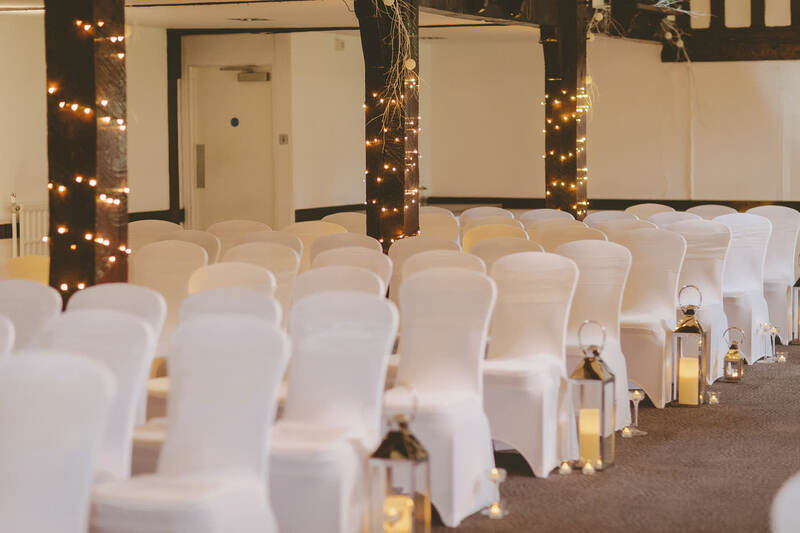 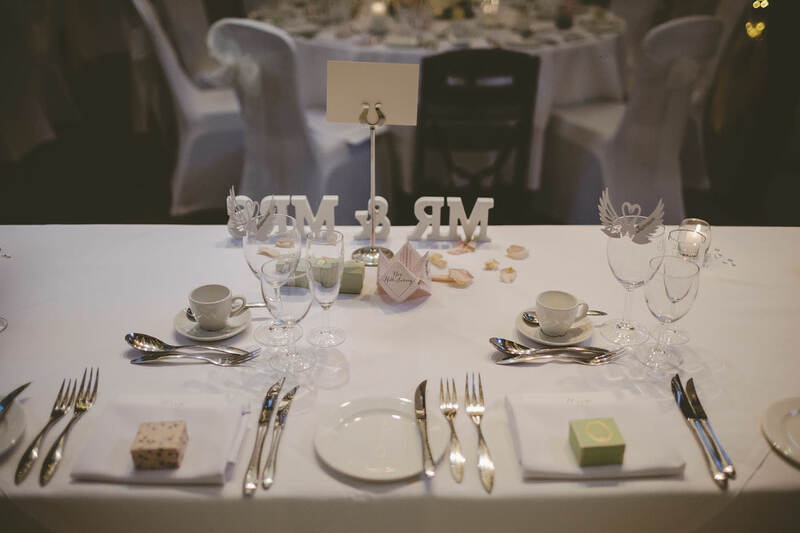 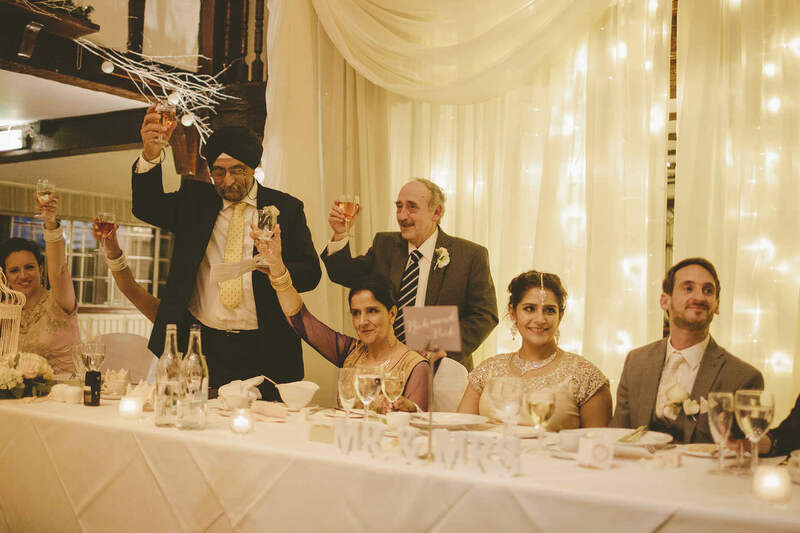 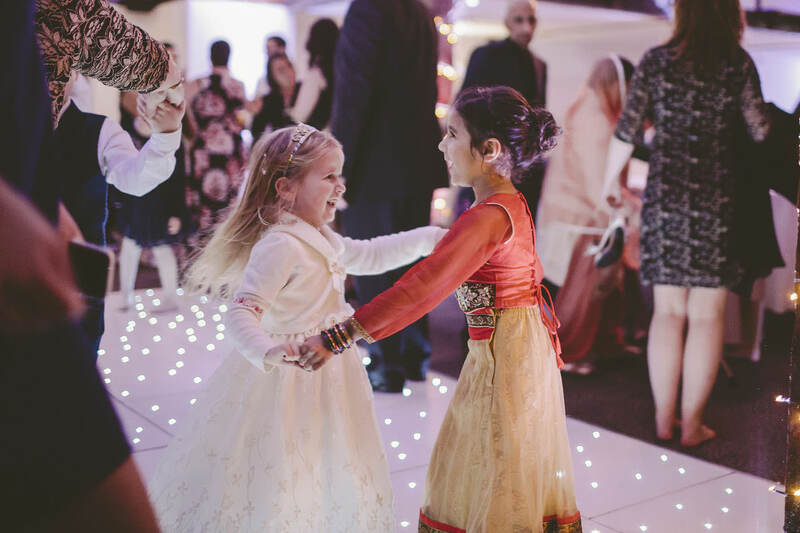 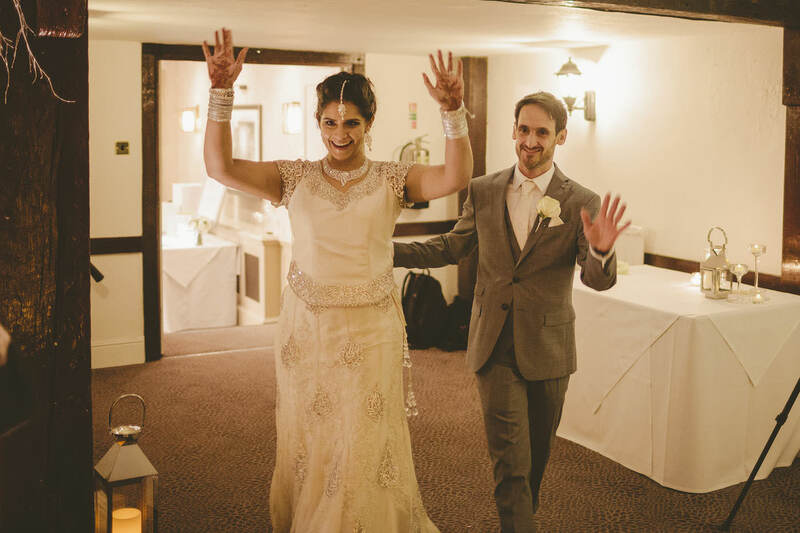 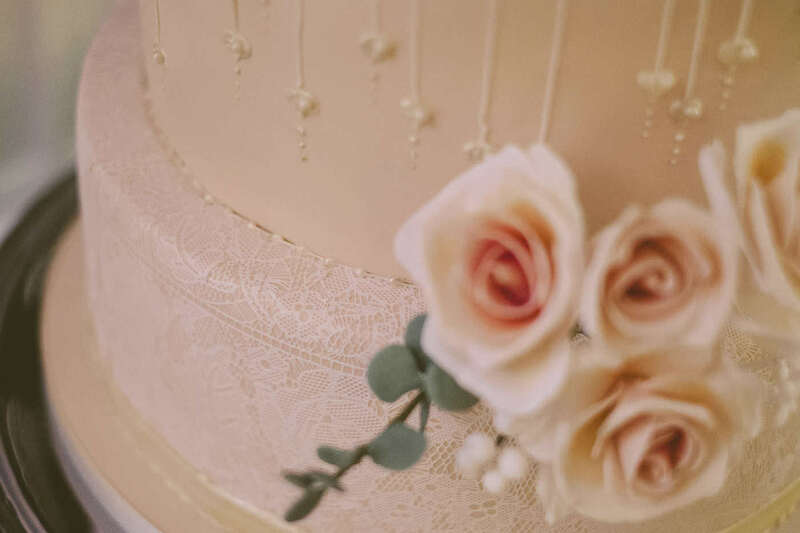 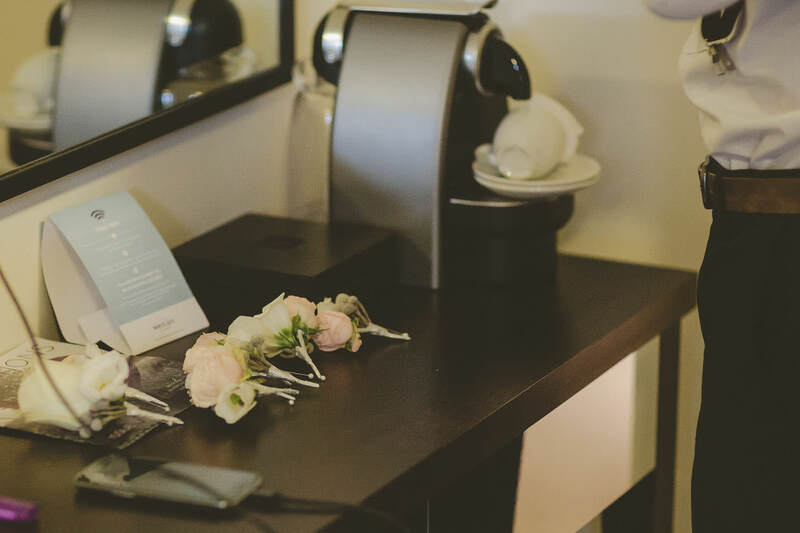 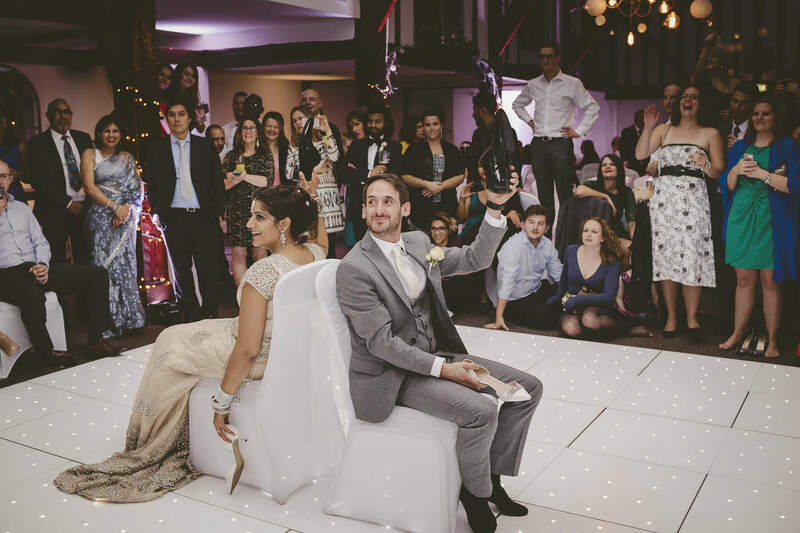 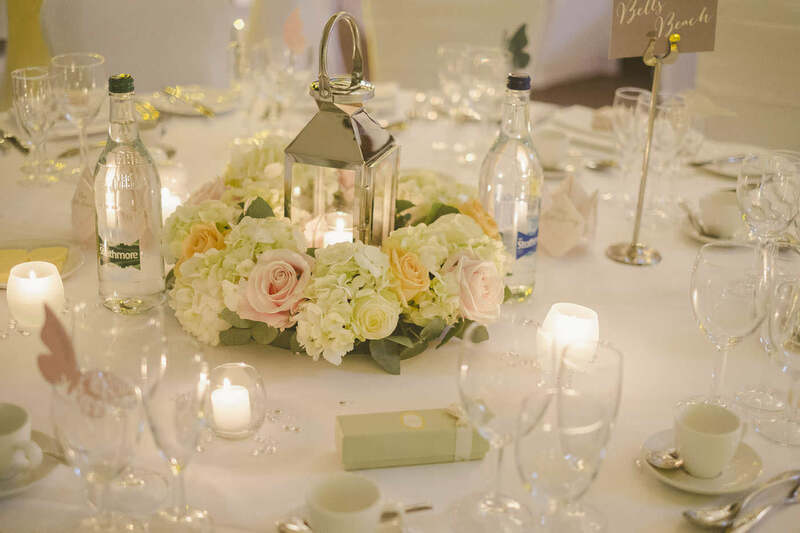 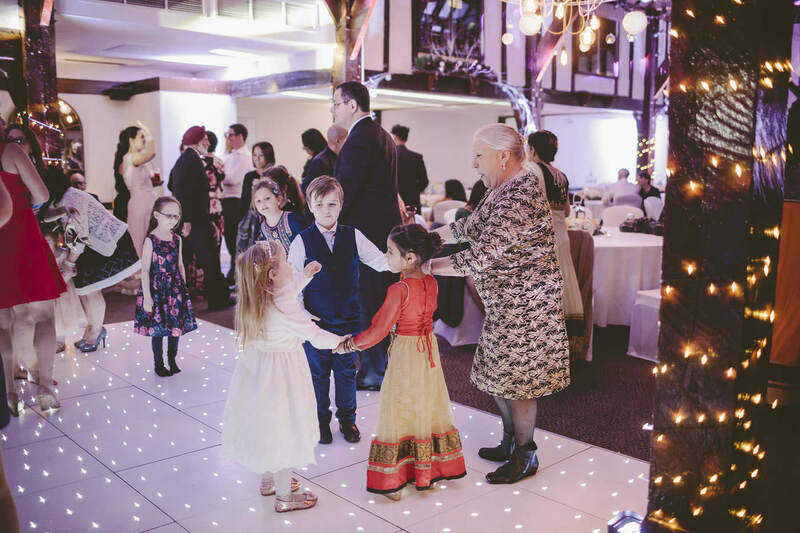 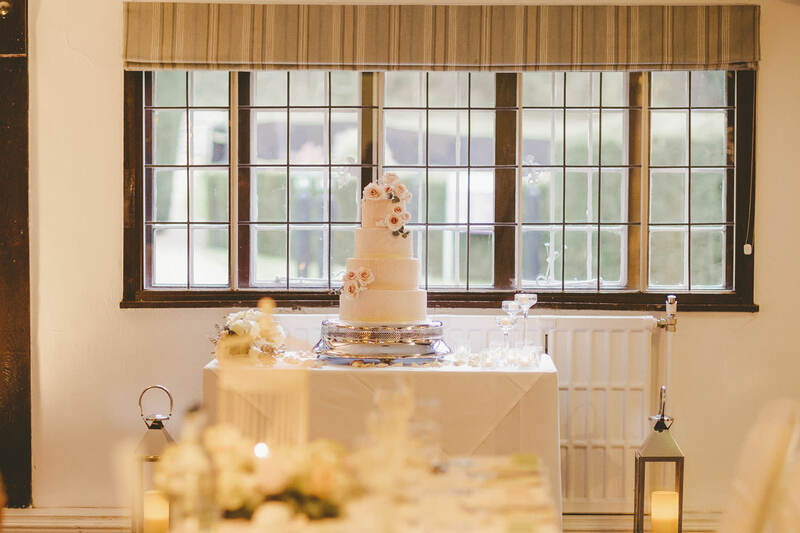 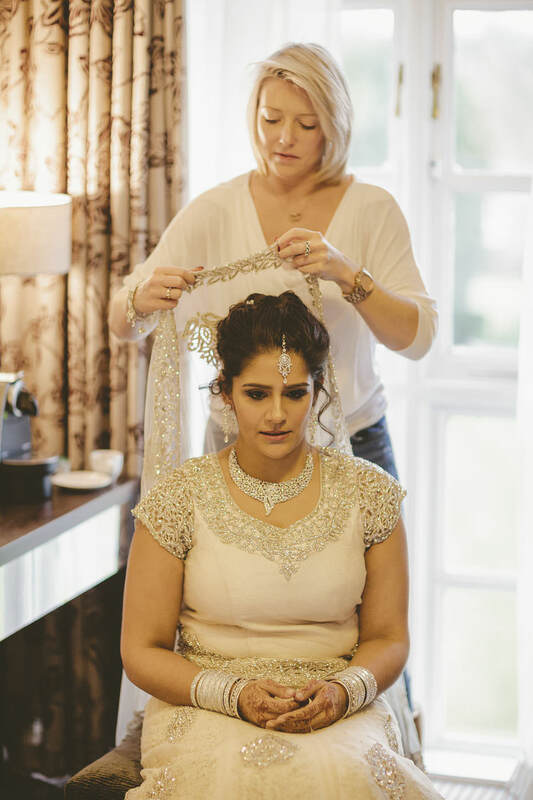 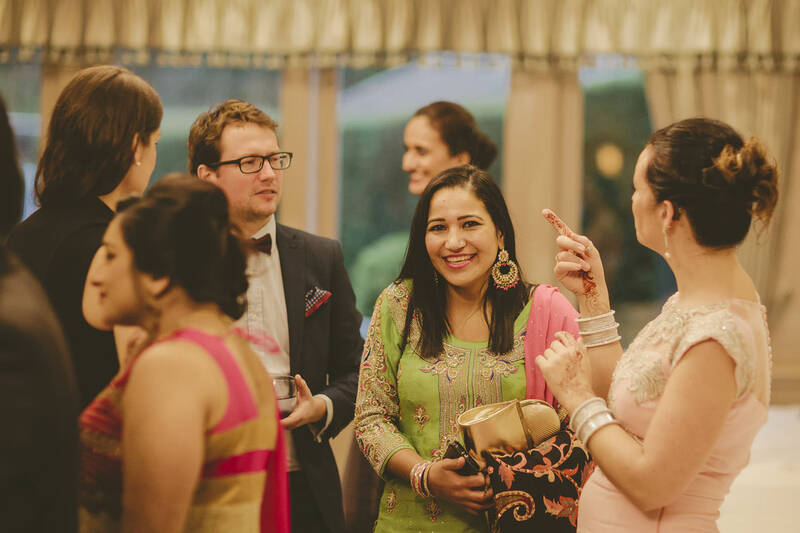 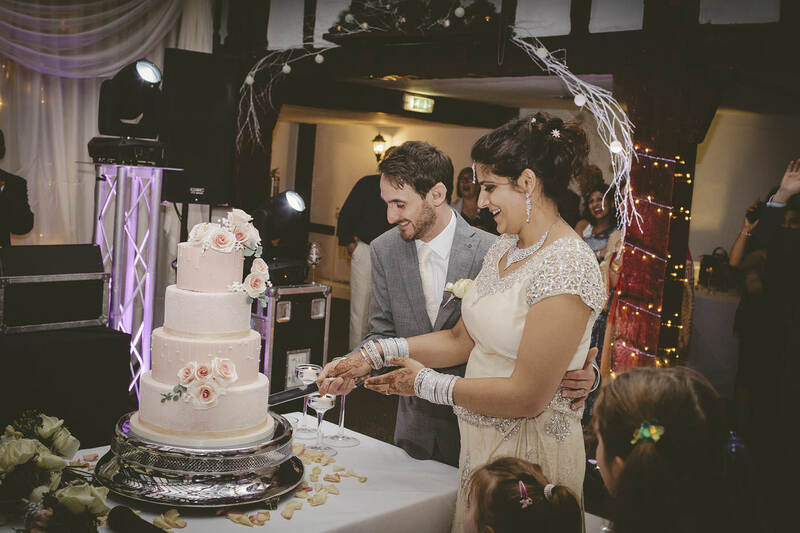 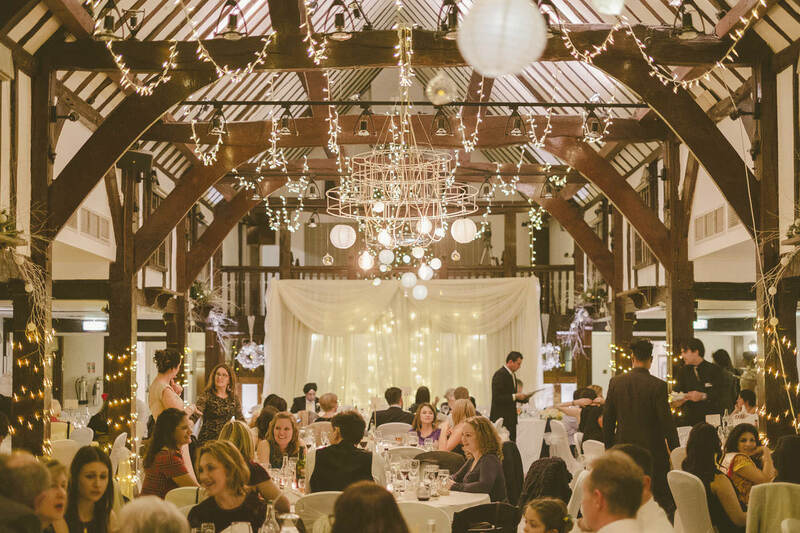 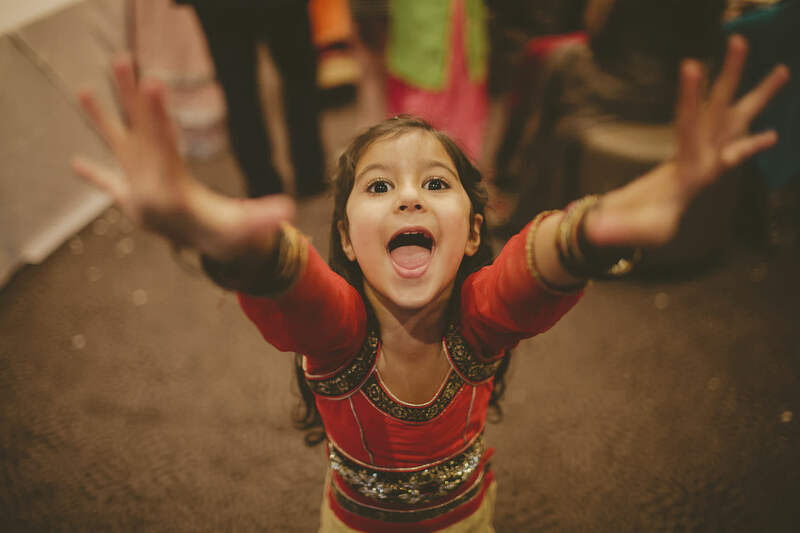 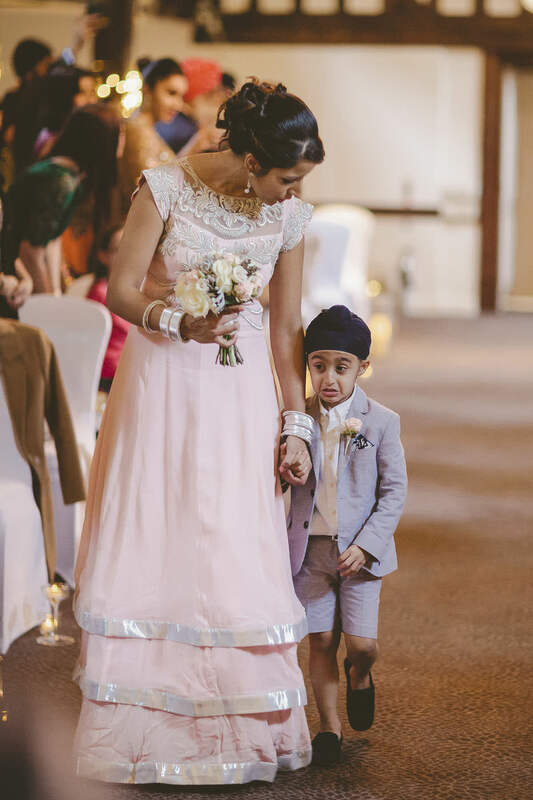 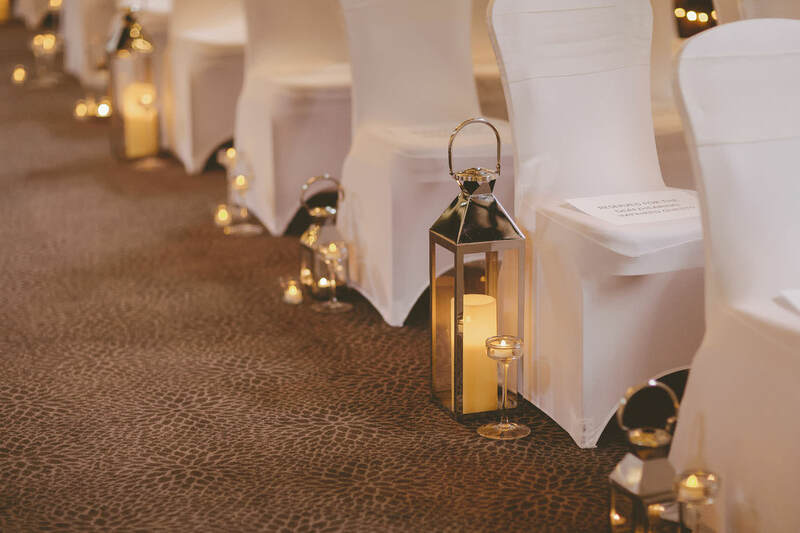 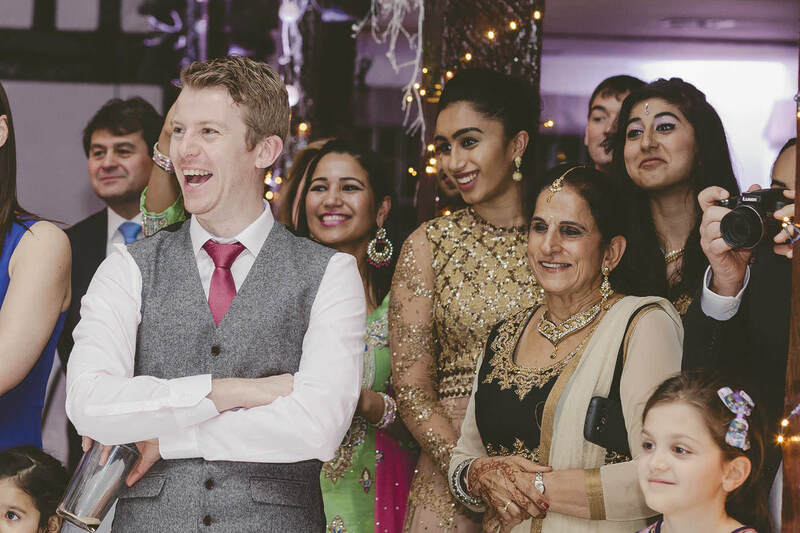 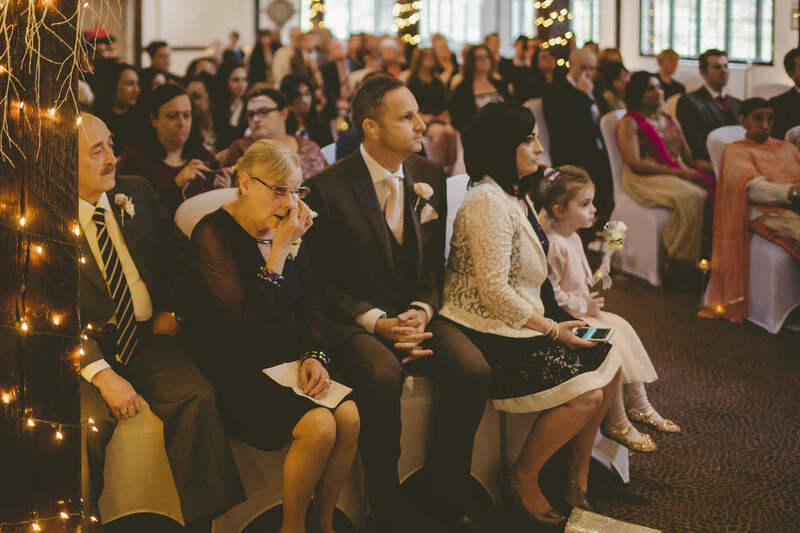 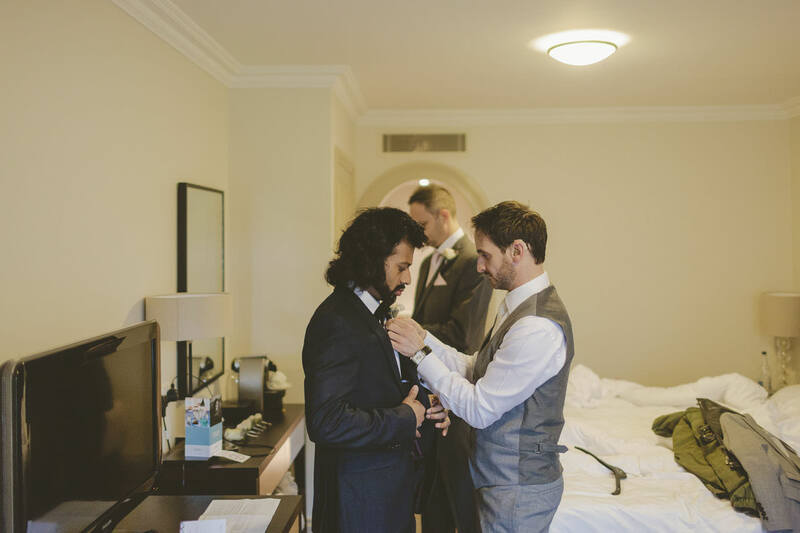 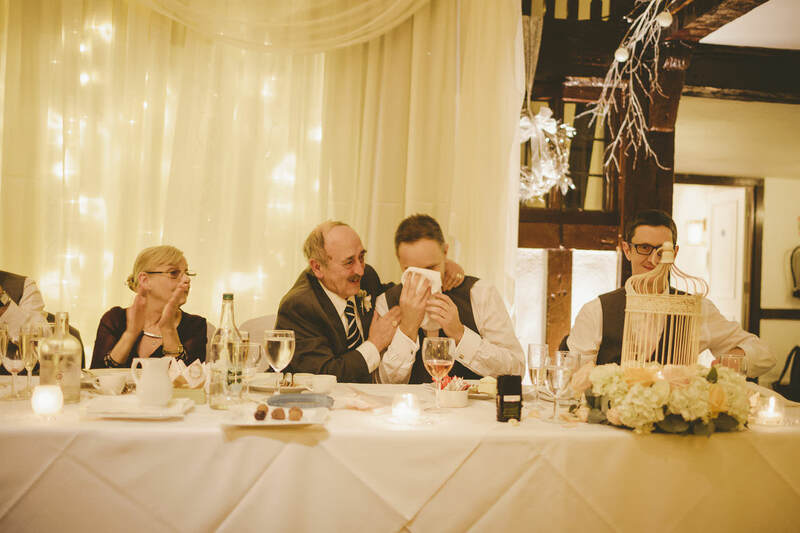 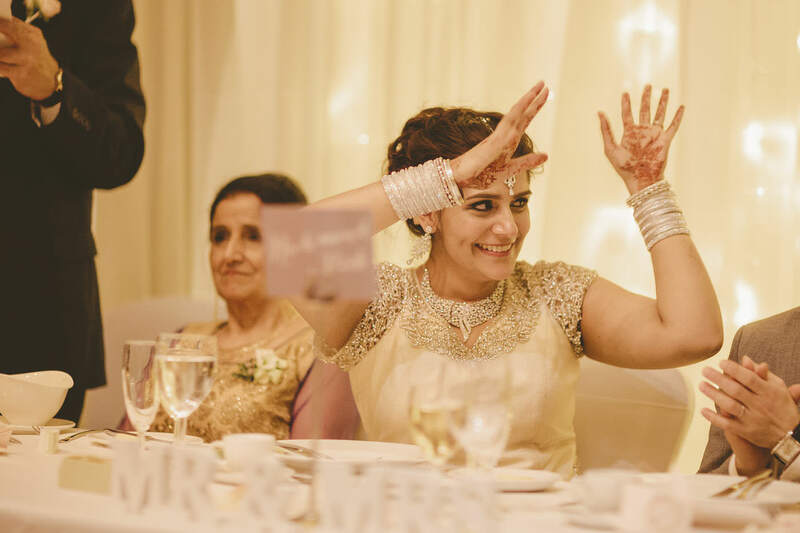 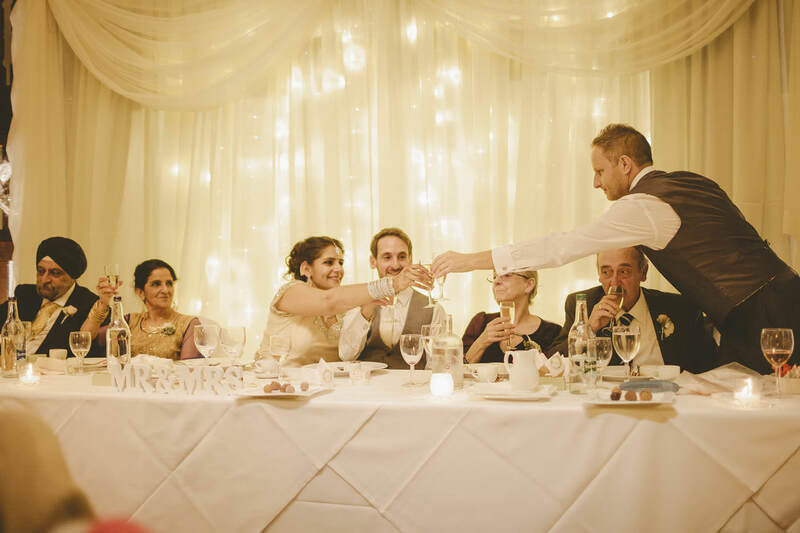 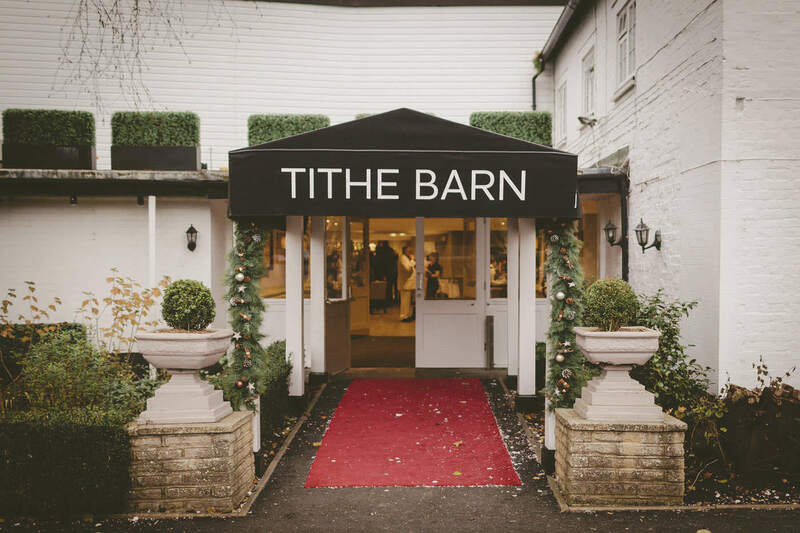 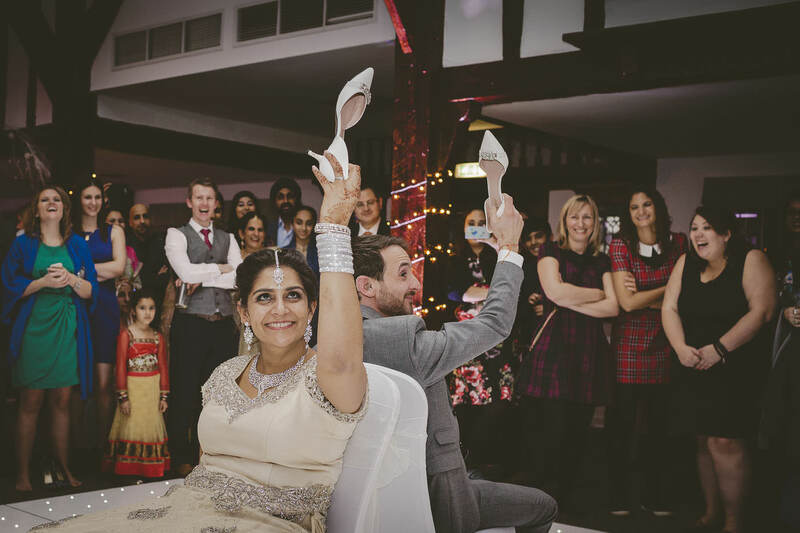 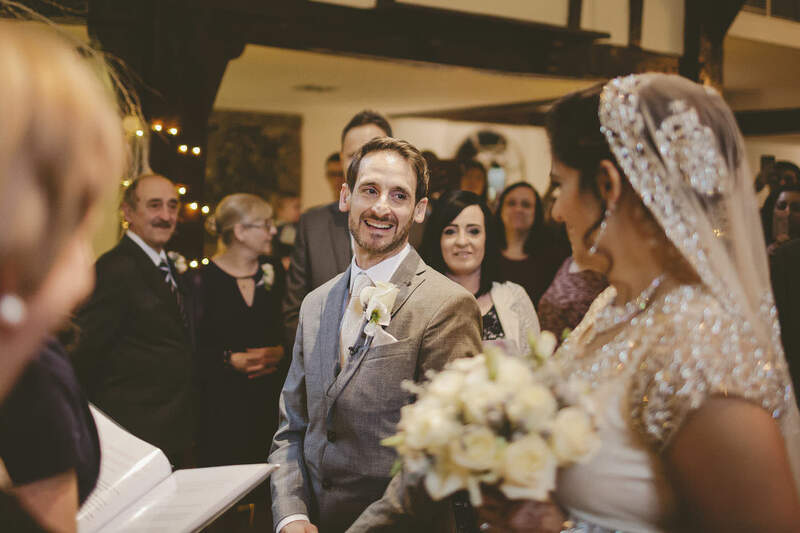 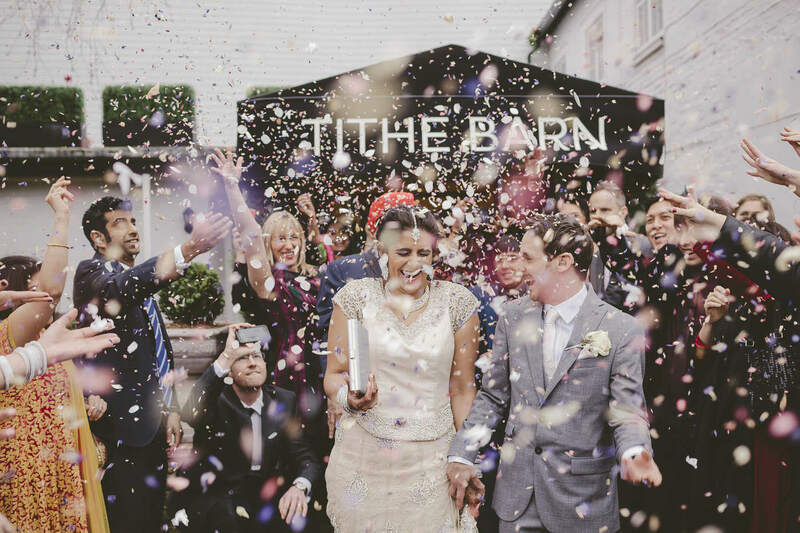 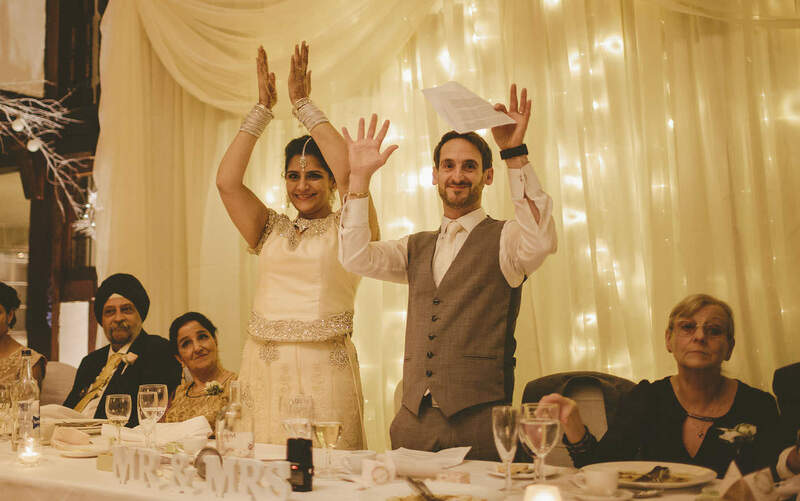 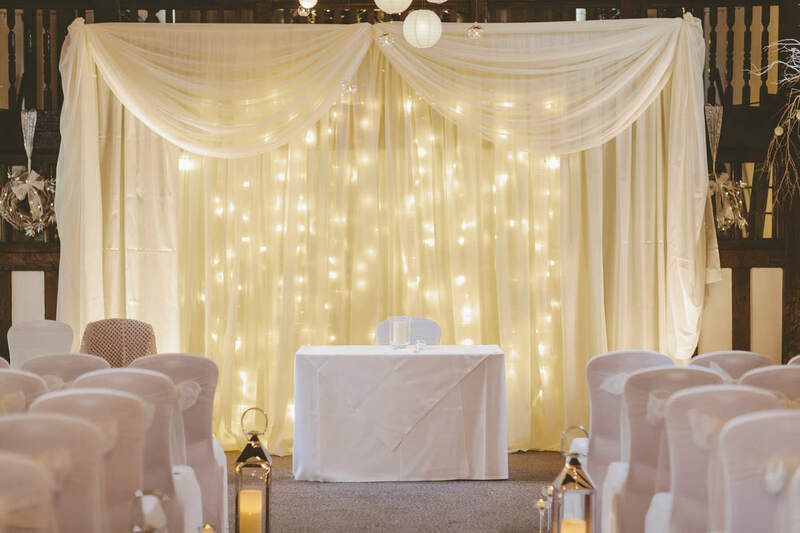 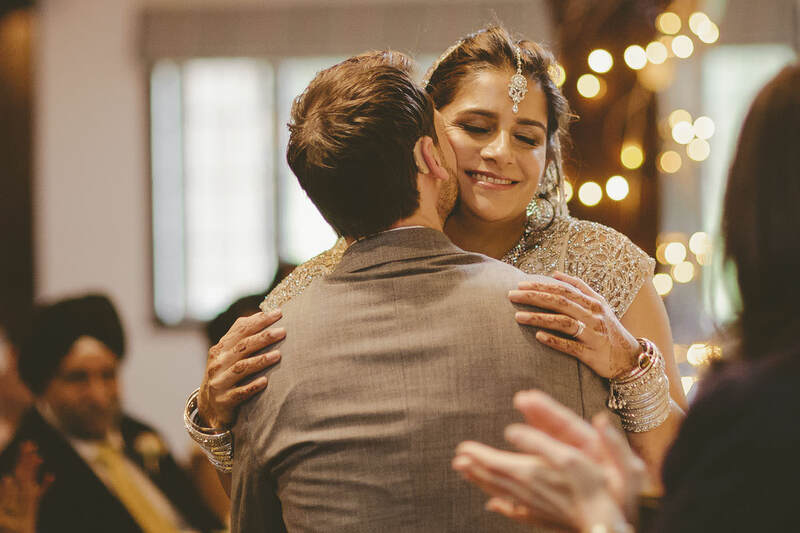 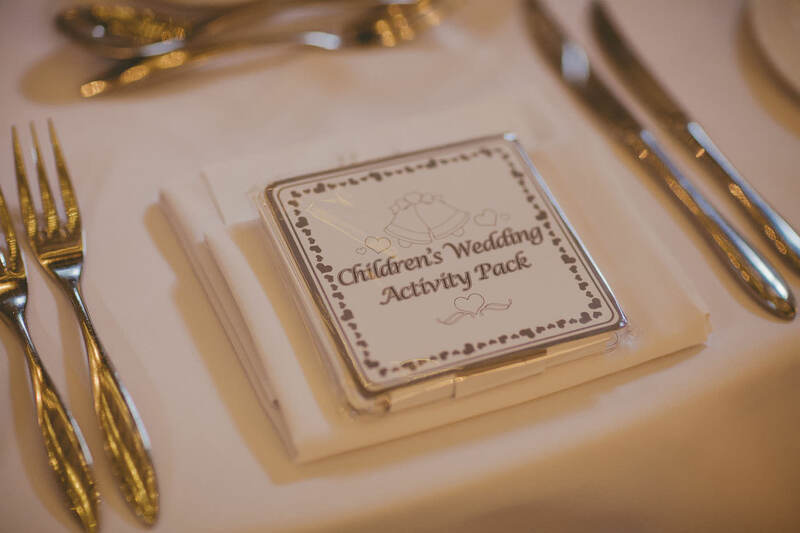 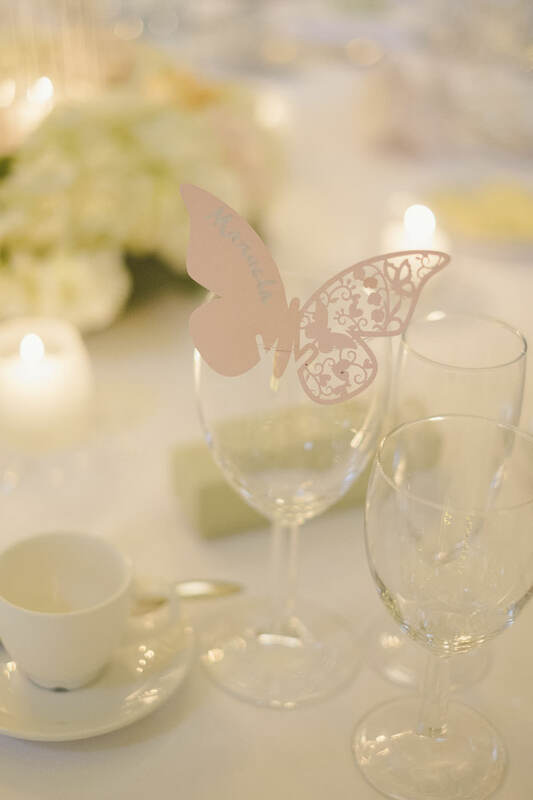 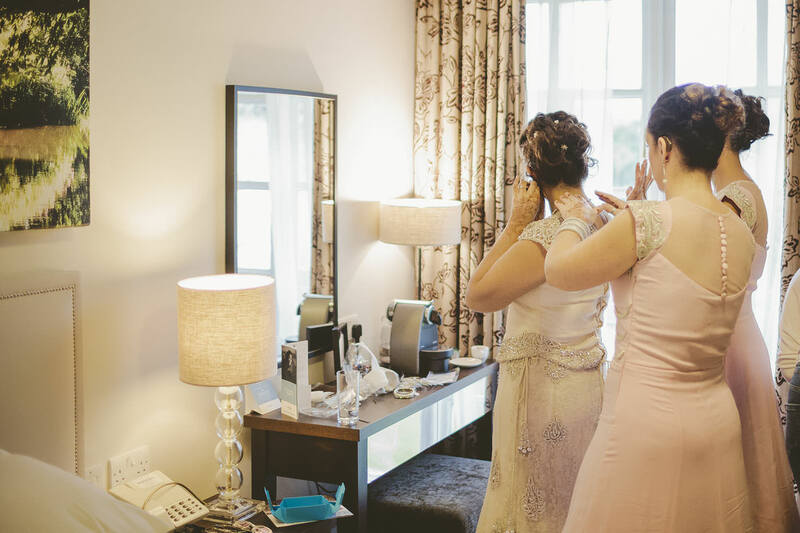 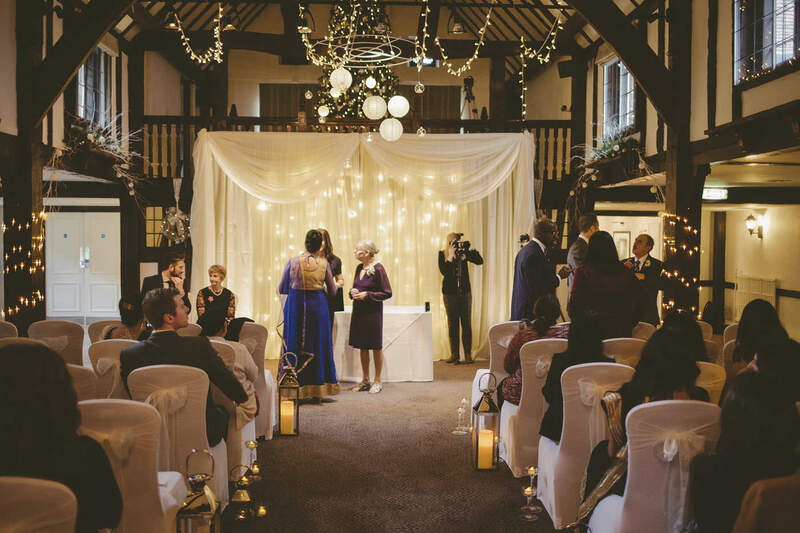 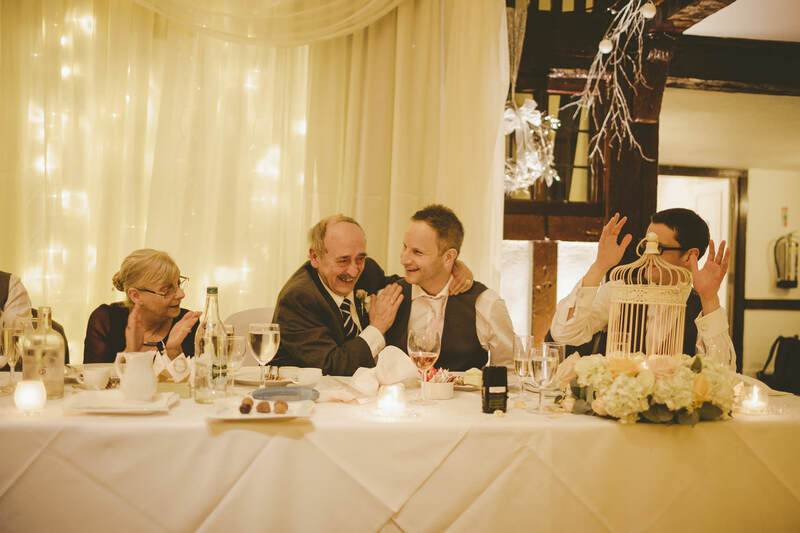 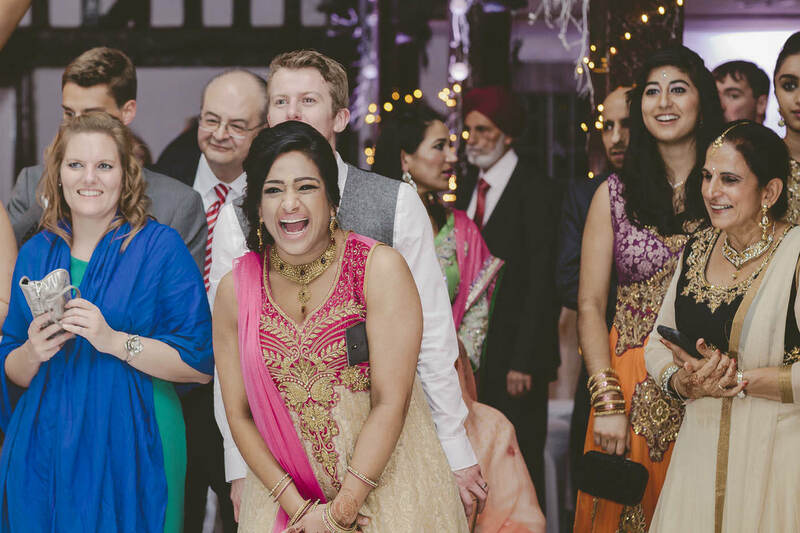 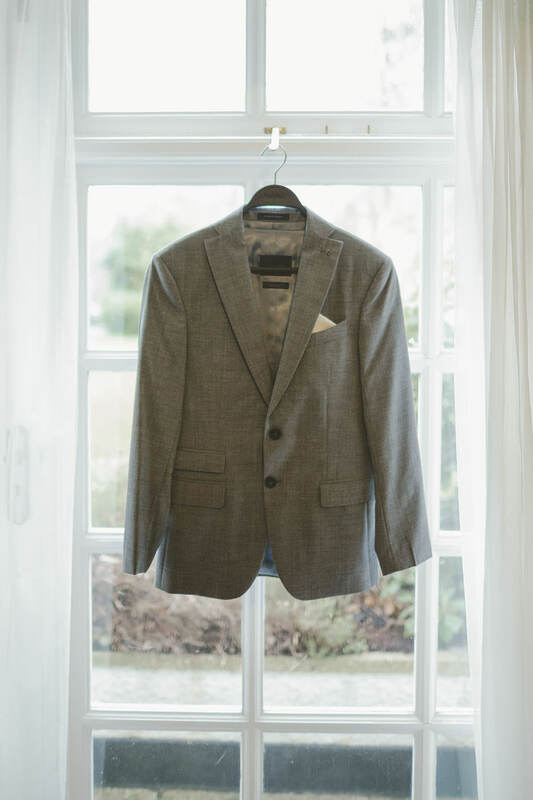 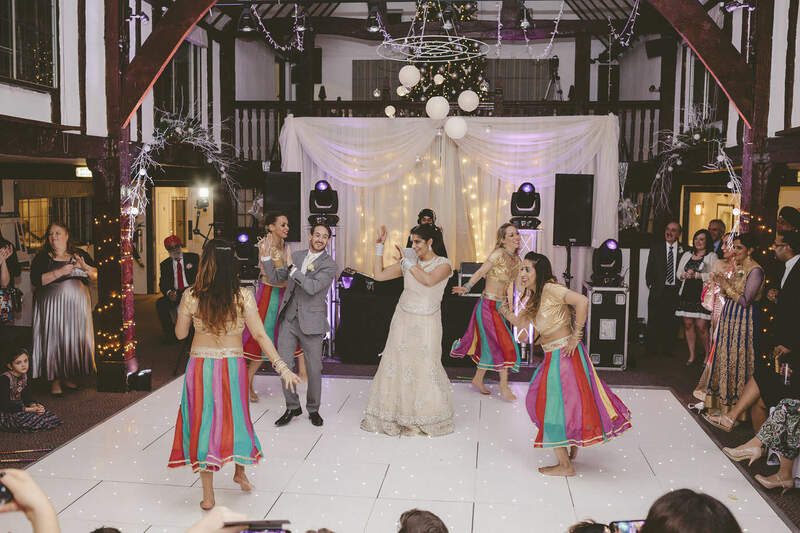 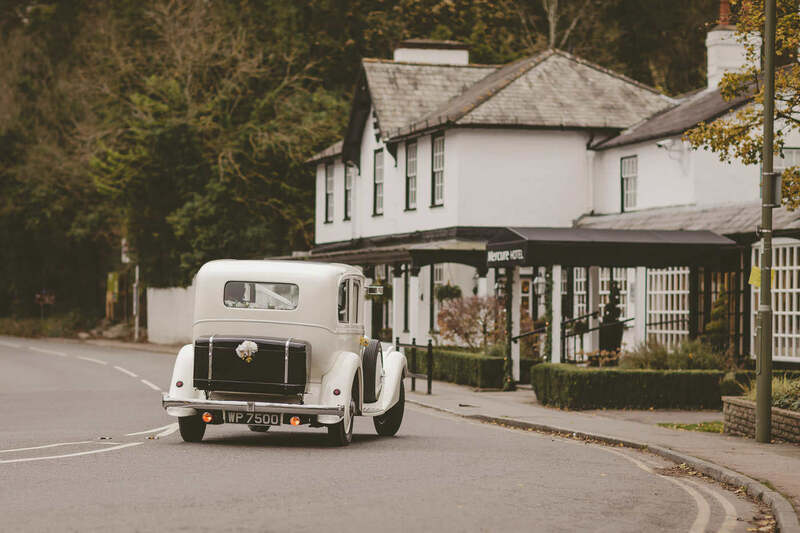 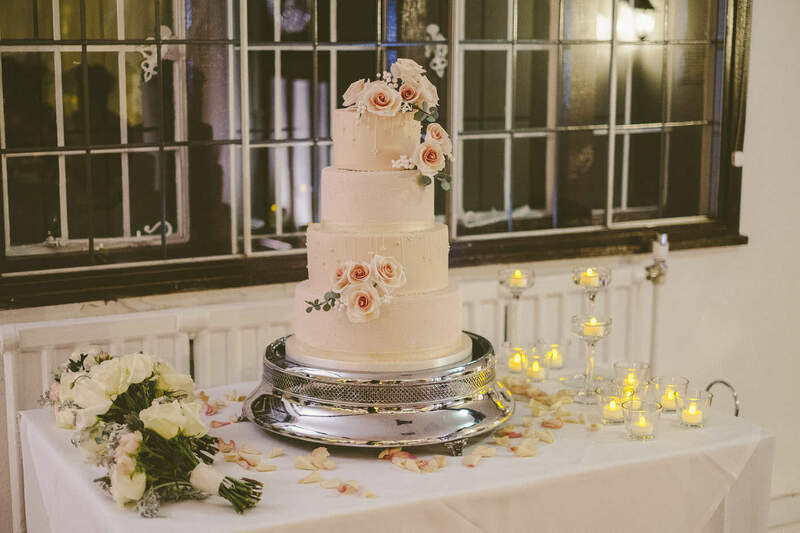 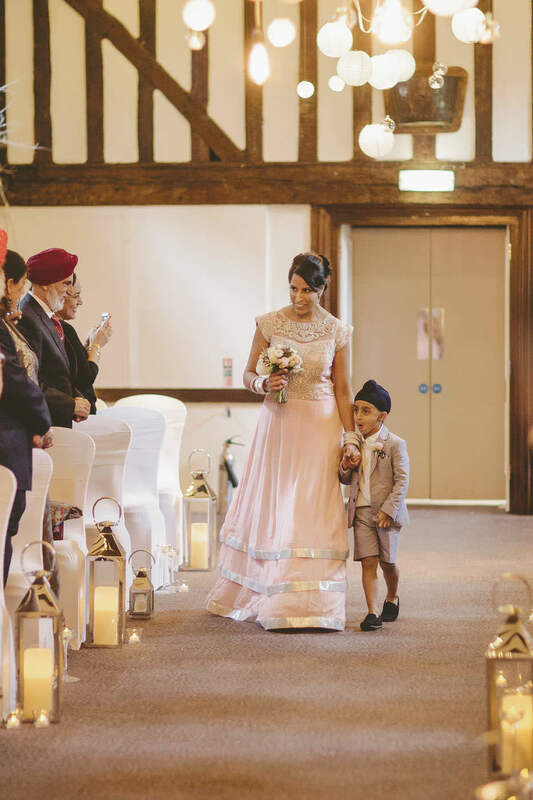 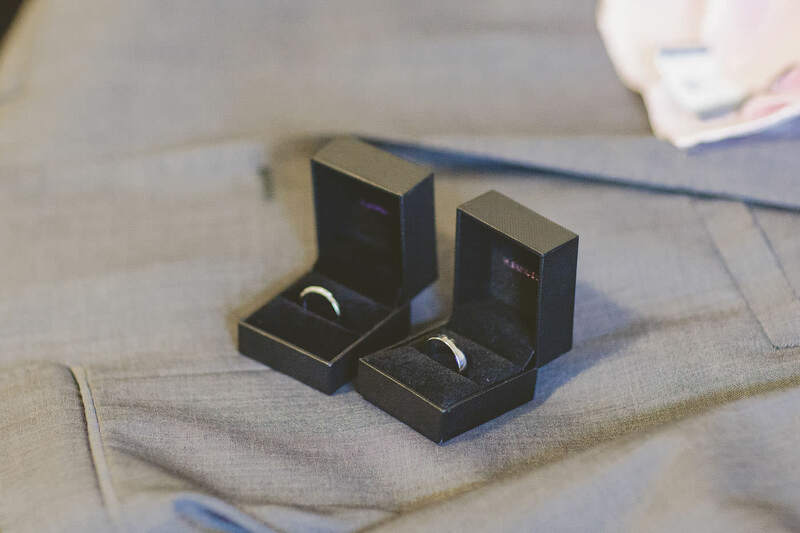 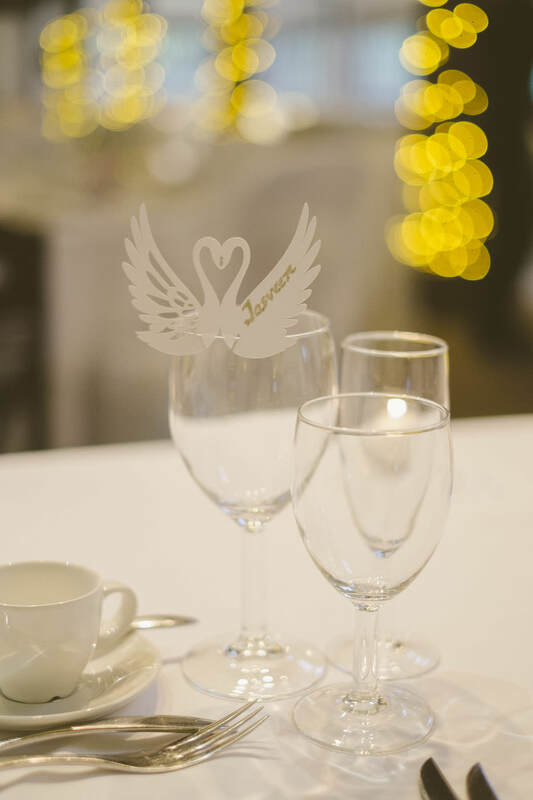 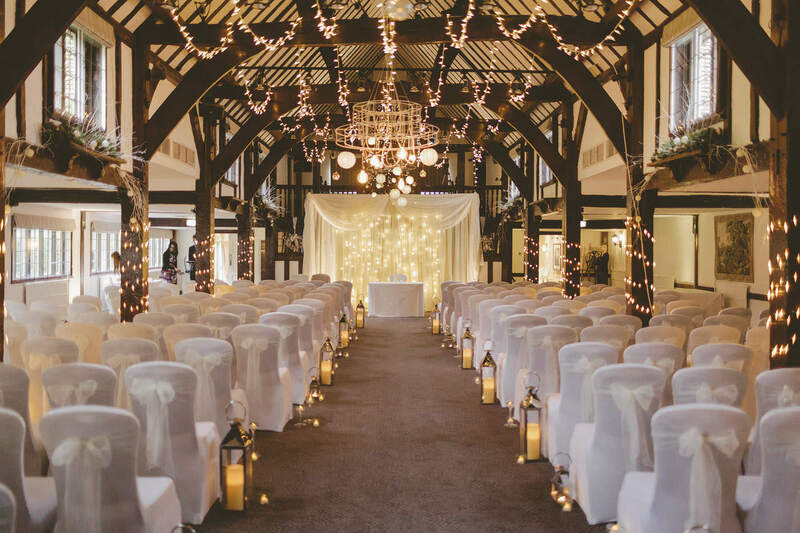 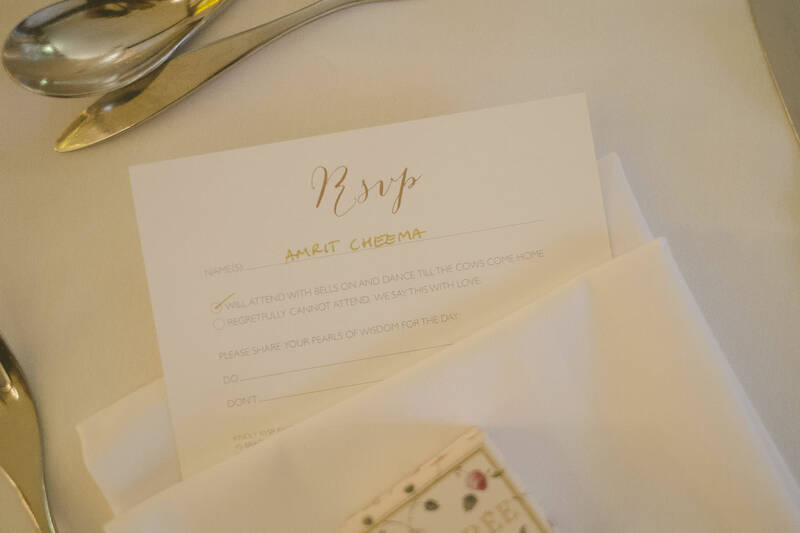 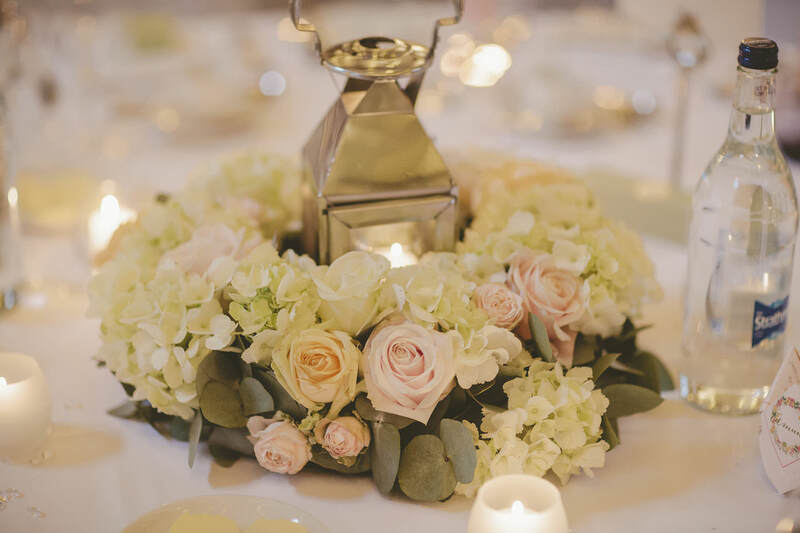 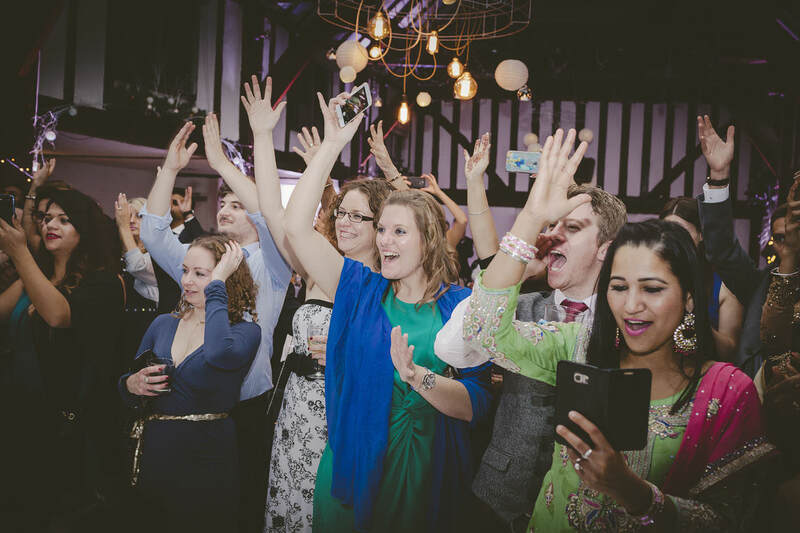 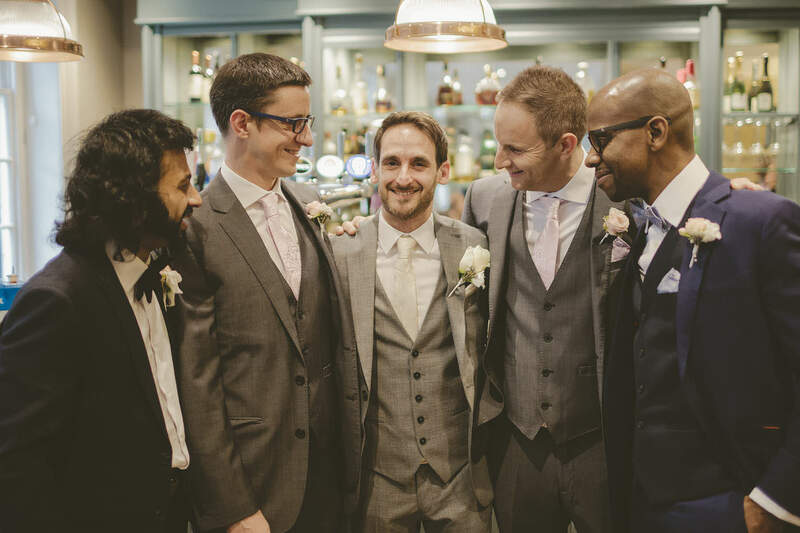 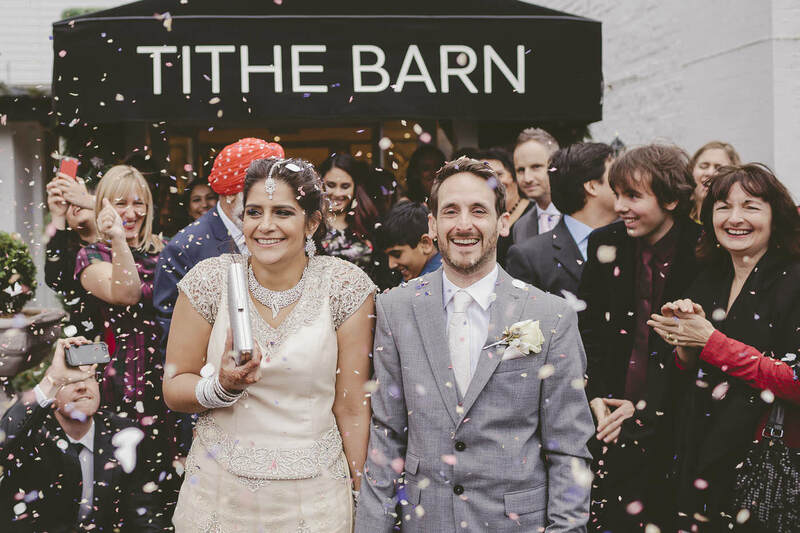 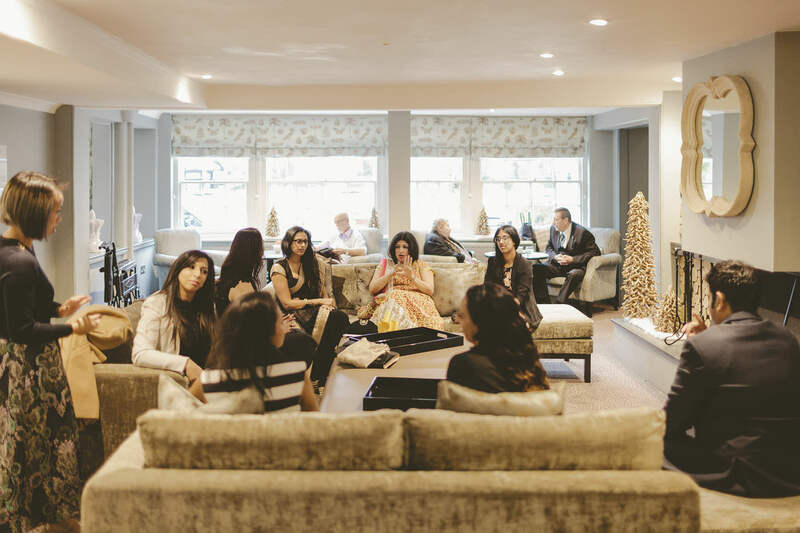 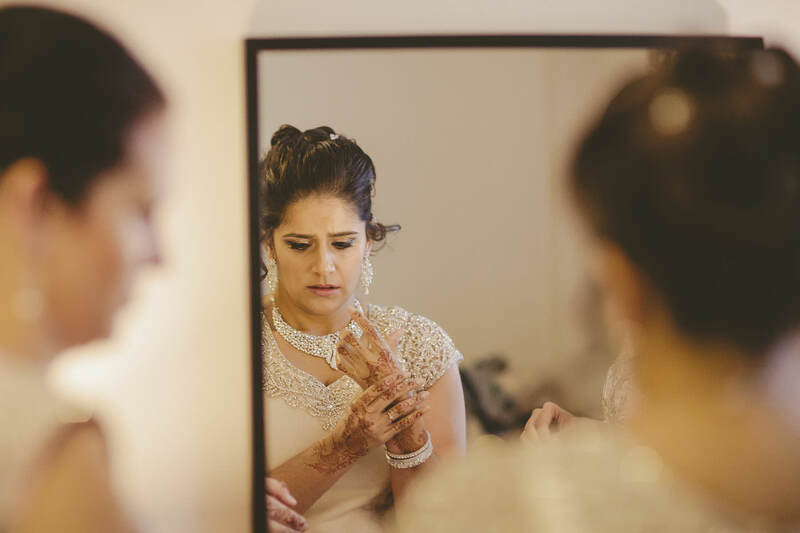 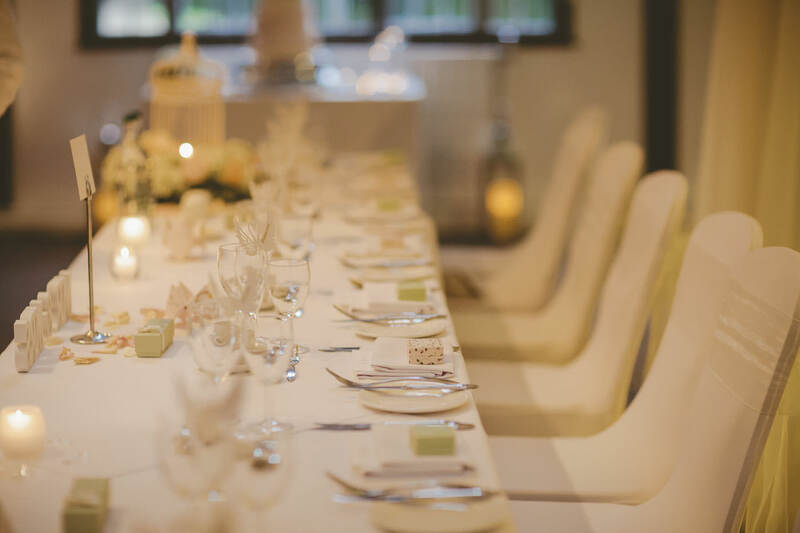 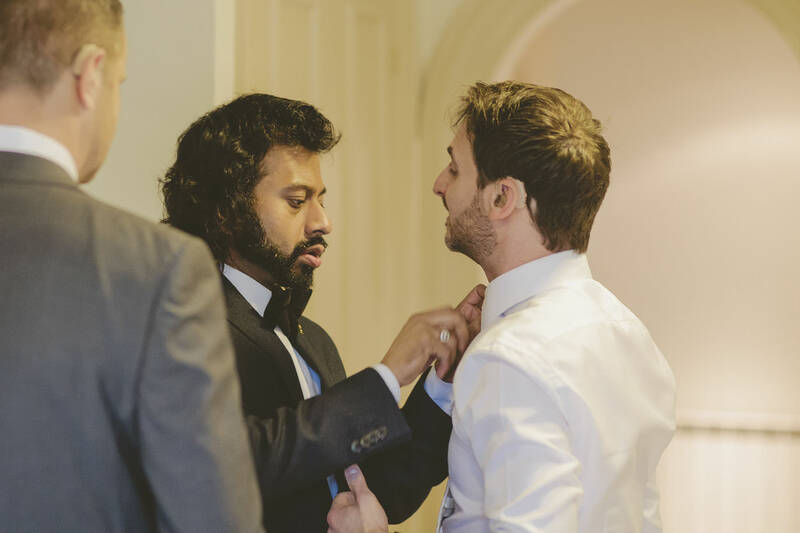 Edmund and Jasveen were married at The Burford Bridge Hotel in Dorking. 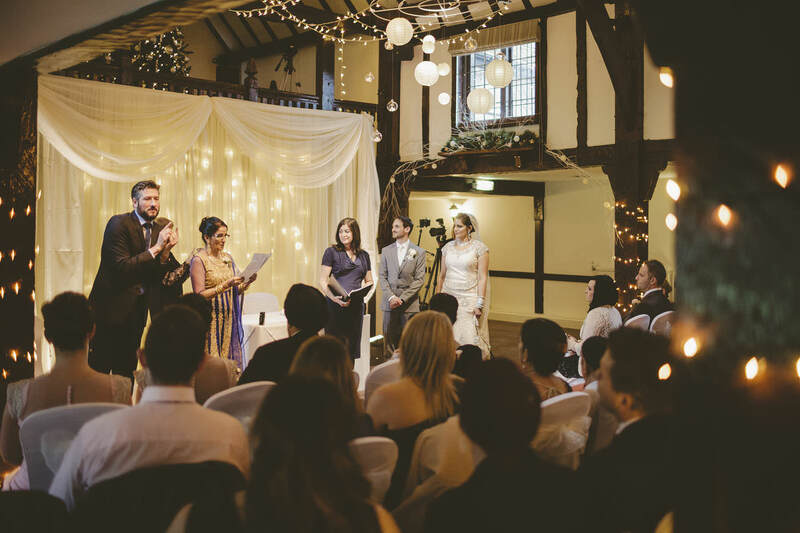 Now telling a couple’s story can be a challenge. 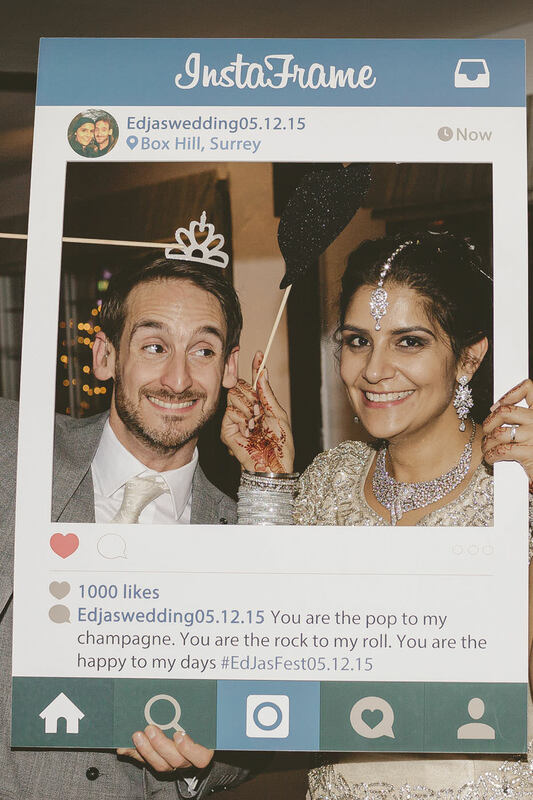 But when two people love each other as much as Edmund and Jasveen, a great deal of those barriers fall away. 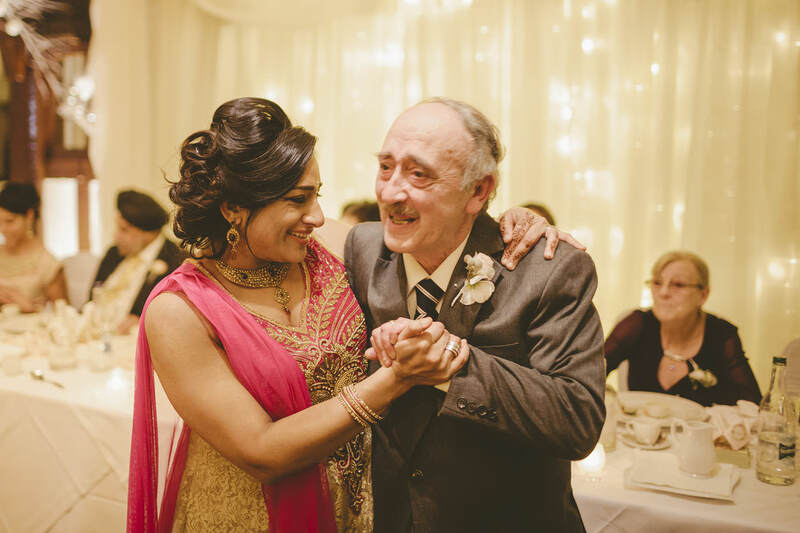 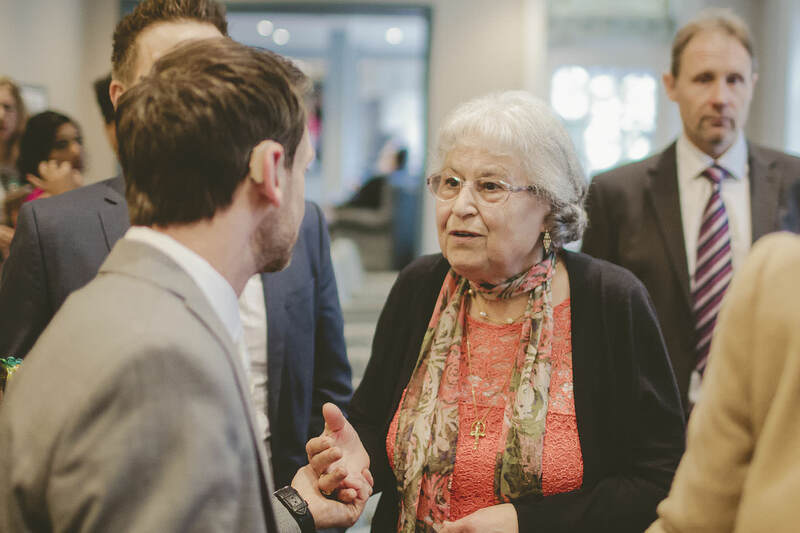 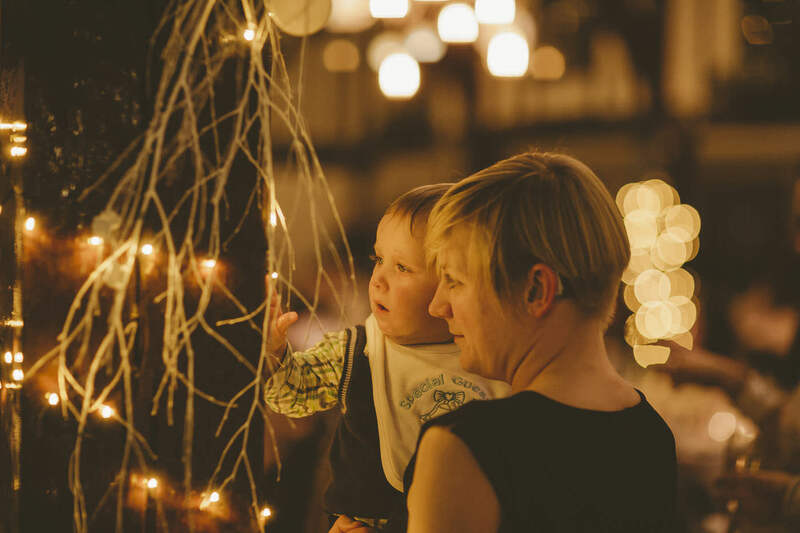 Although both deaf and only able to communicate via sign language, there were no problems whatsoever is seeing how there love for each other had grown. 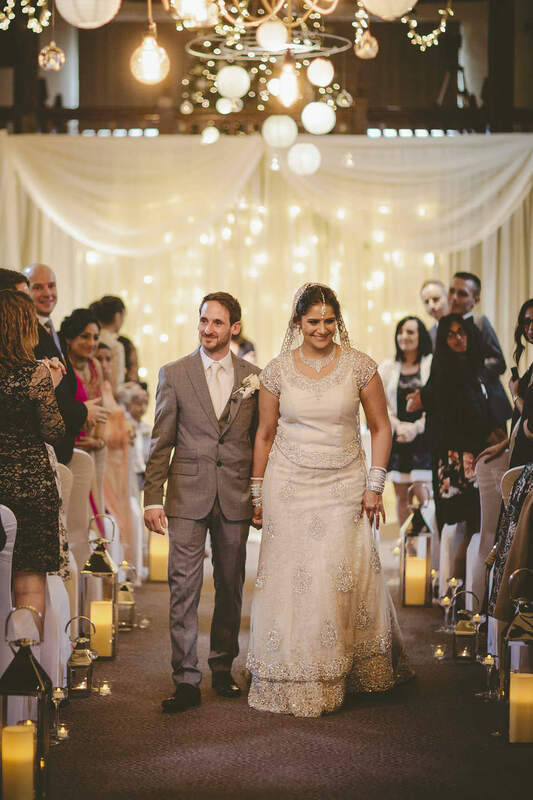 And how much this day meant to them and there friends and family.